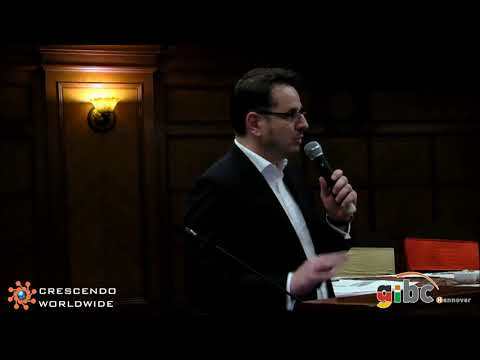 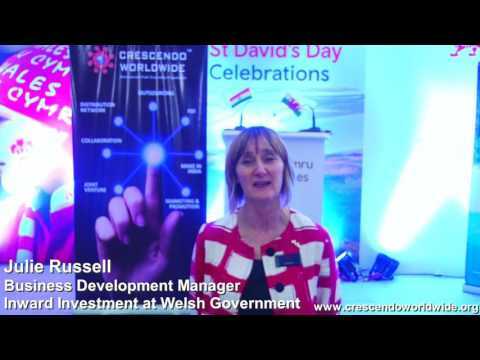 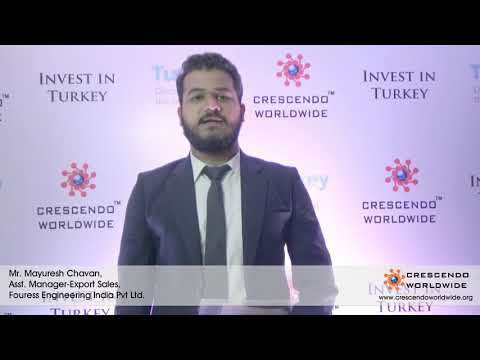 Pero Foods Ltd, speaking about Crescendo Worldwide. 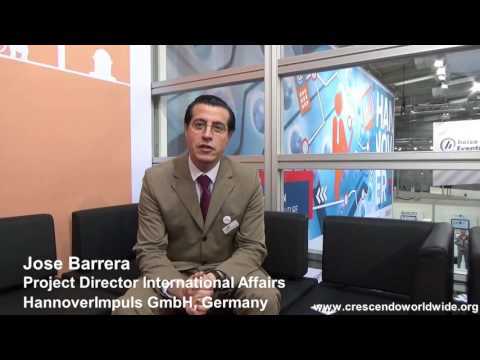 Jose Barrera – Hannoverimpuls, Germany. 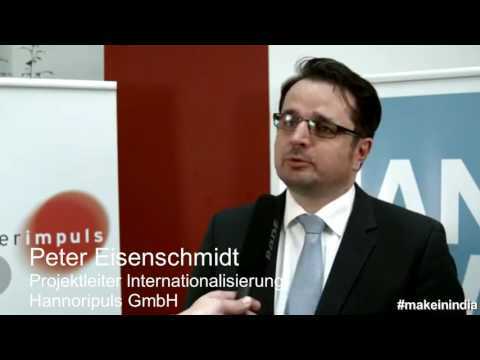 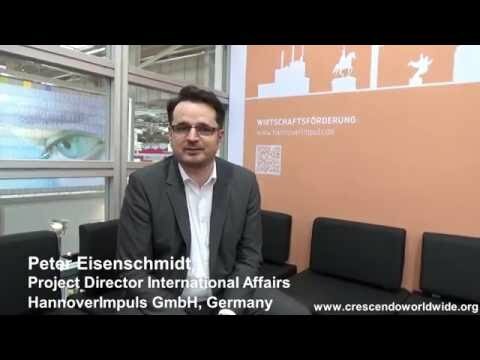 Peter Eisenschmidt – Hannoverimpuls, Germany. 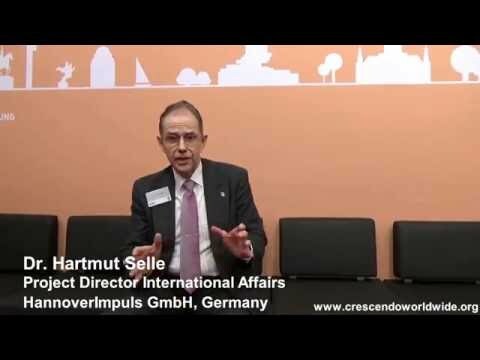 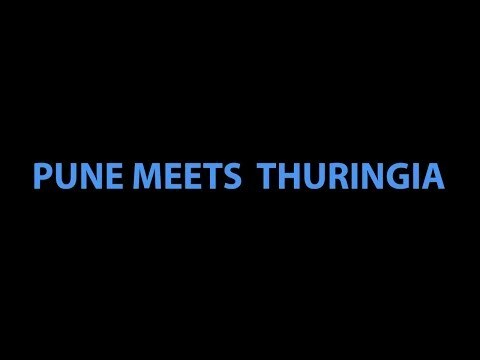 Hartmut Selle – Hannoverimpuls, Germany. 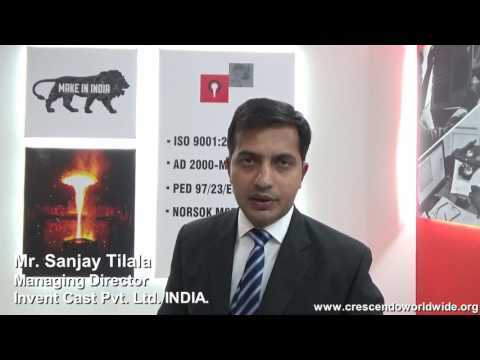 Testimonial by Mr. Sanjay Tilala, Managing Director, Invent Cast Private Limited, India. 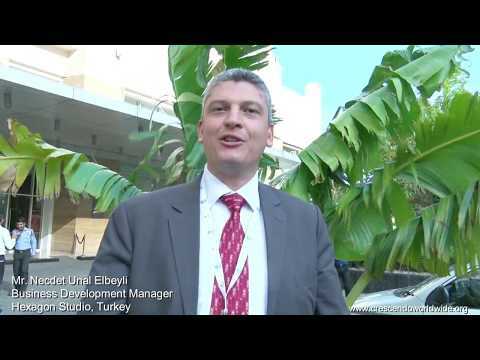 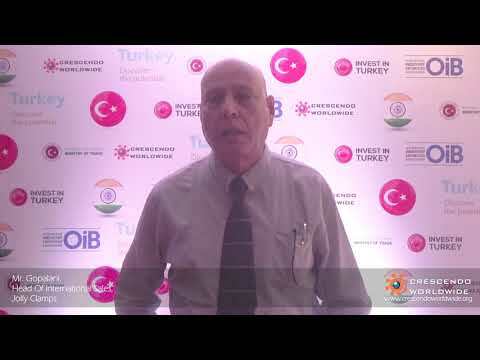 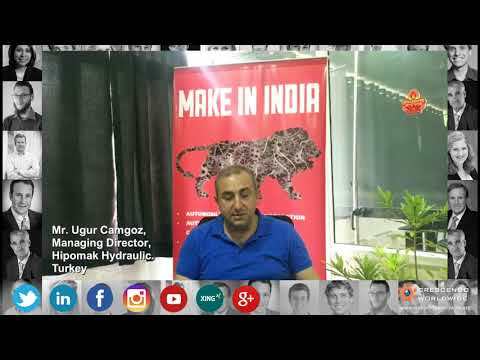 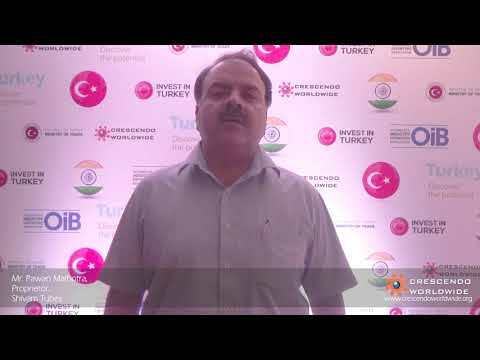 Testimonial By Managing Director of Hipomak Hydraulics, Turkey. 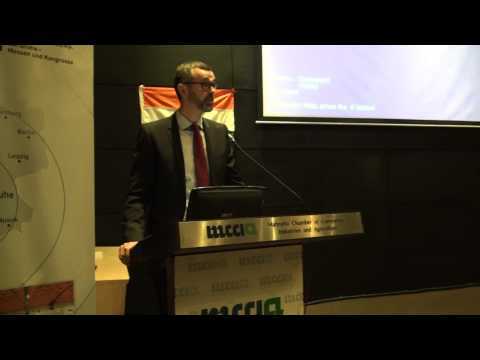 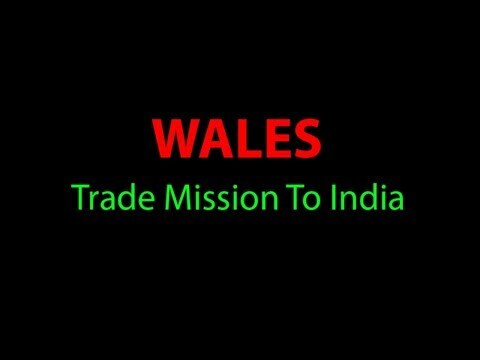 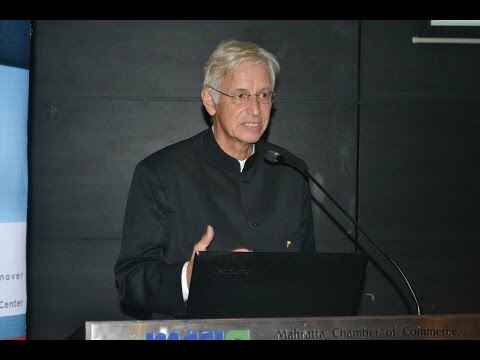 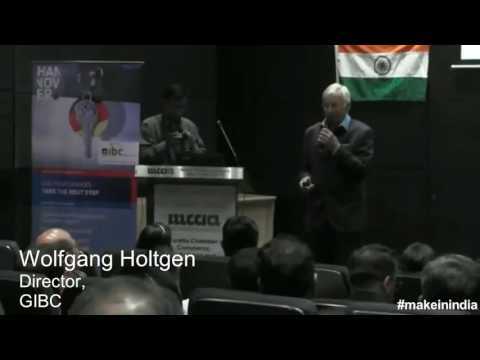 Ontario Government’s Trade Mission To India. 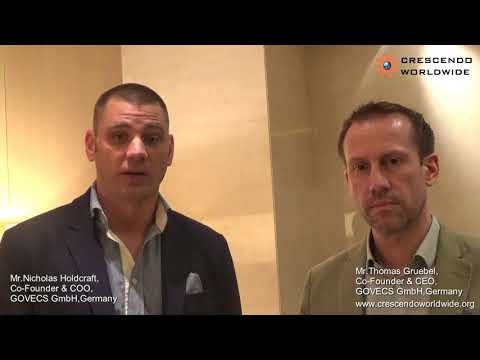 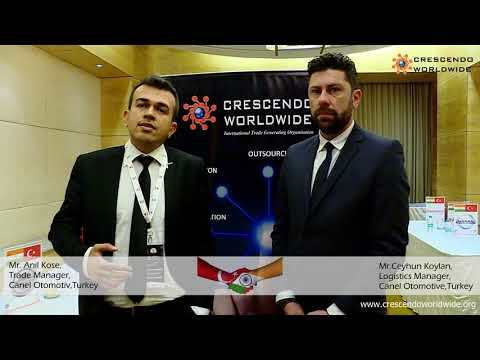 Feedback By Canel Otomotiv For Crescendo Worldwide. 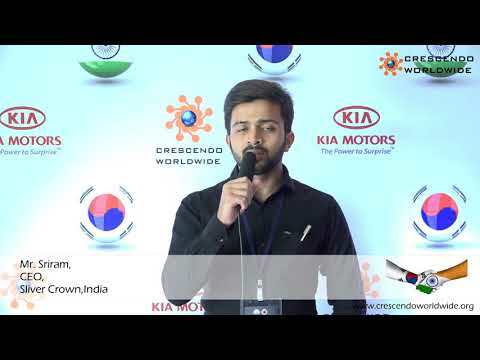 Feedback By Kale Oto Radyator For Crescendo Worldwide. 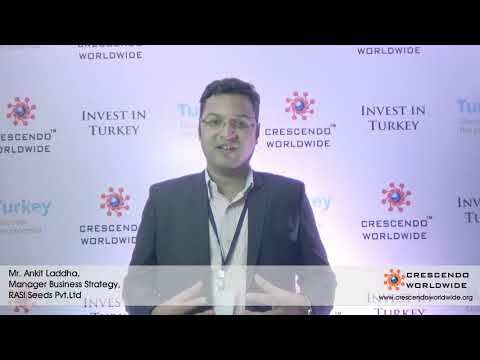 SKT, Turkey Speaking About Crescendo Worldwide & It’s services. 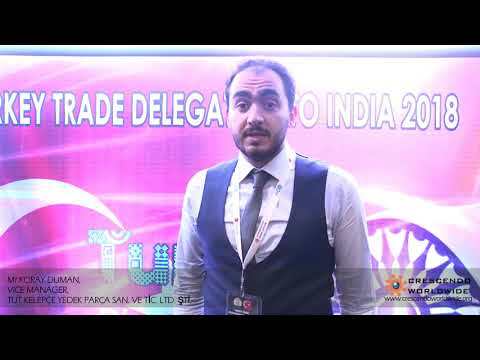 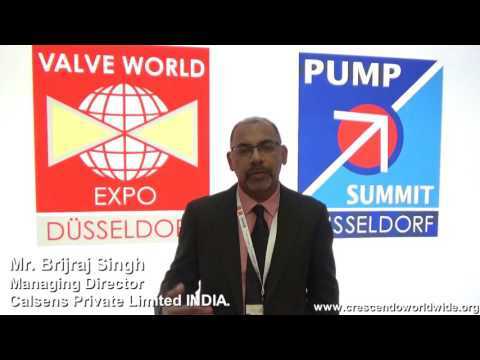 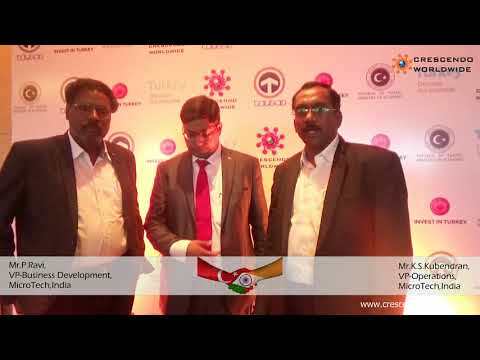 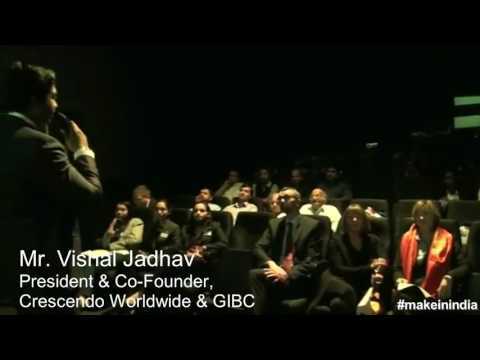 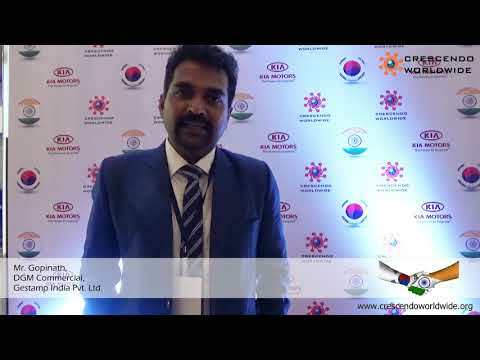 VE Commercial Vehicles Ltd,India Speaks About Crescendo Worldwide. 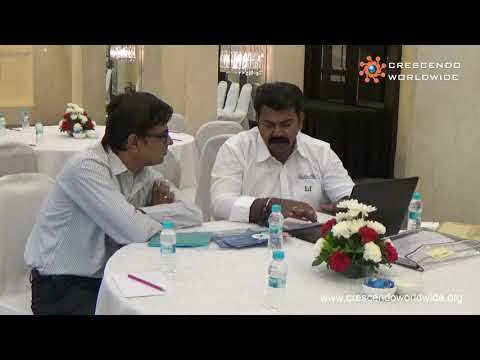 Feedback By G.B. 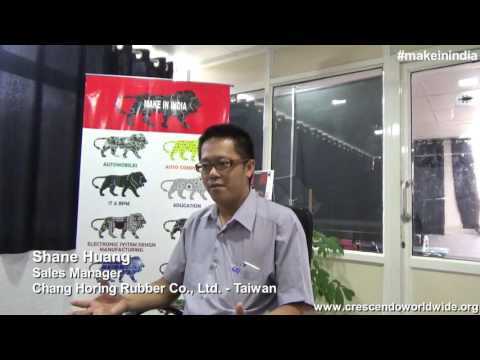 Rubber Products For Crescendo Worldwide. 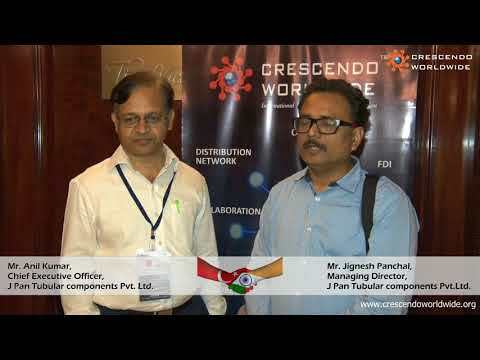 Infac India Speaking About Crescendo Worldwide & It’s services. 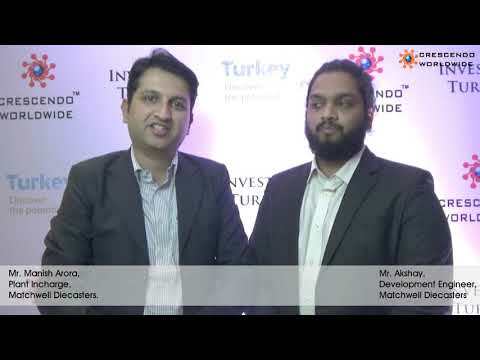 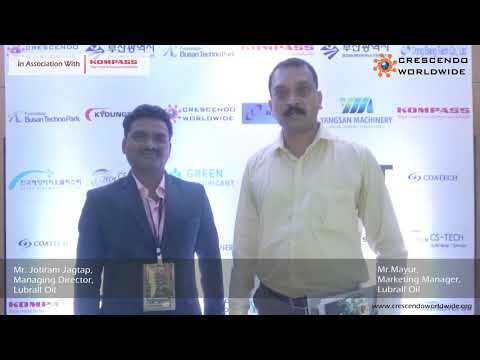 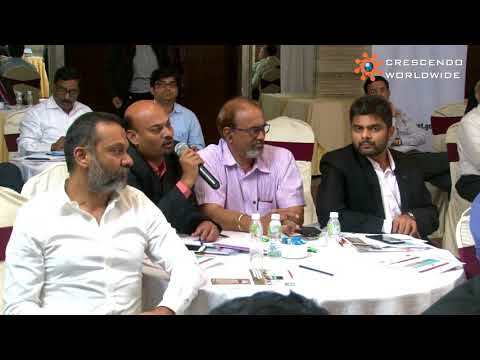 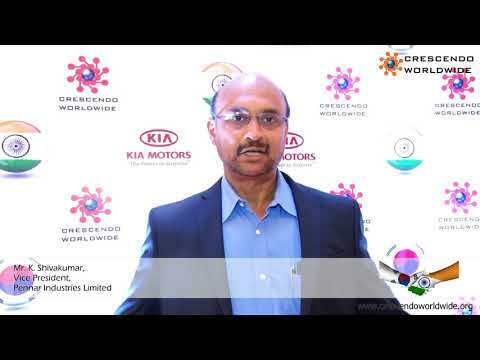 Woosu Automotive India Pvt Ltd, Testimonial For Crescendo Worldwide. 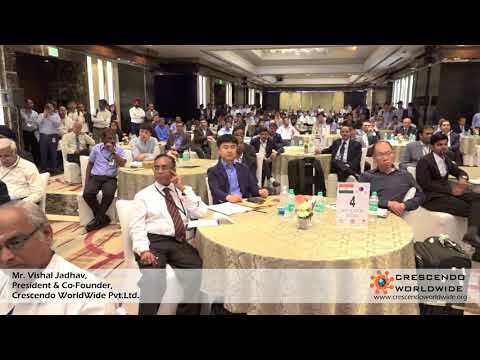 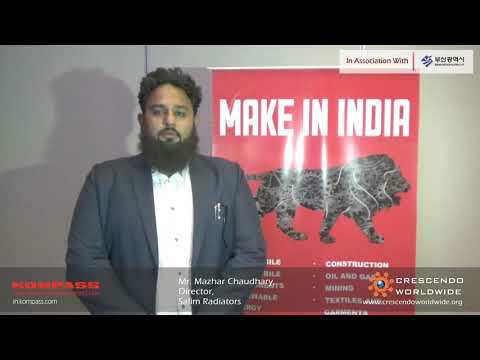 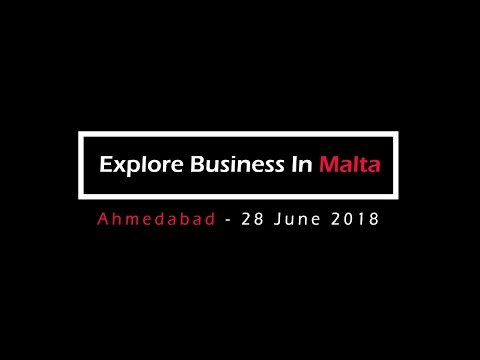 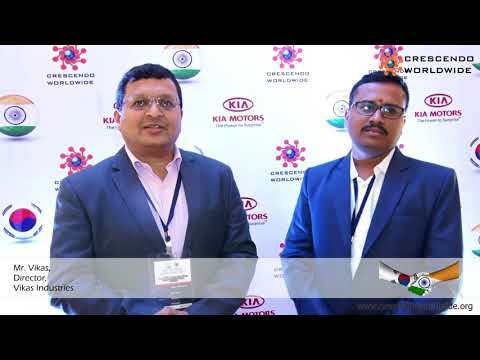 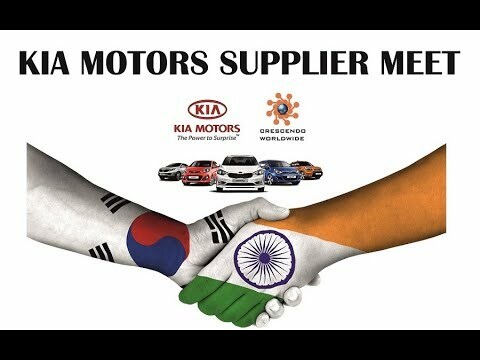 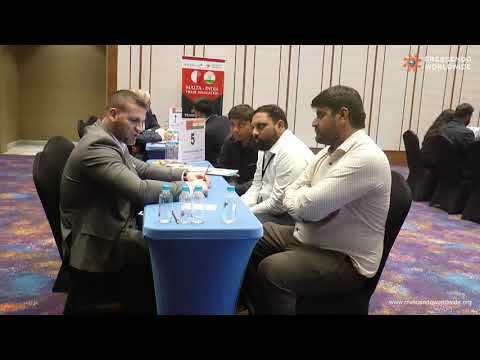 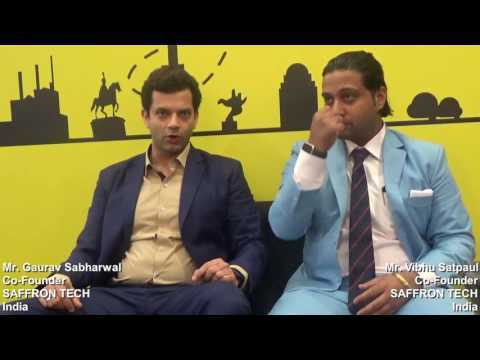 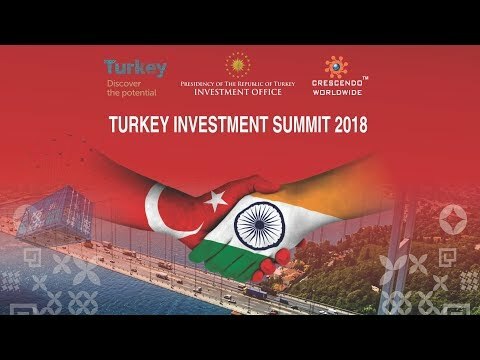 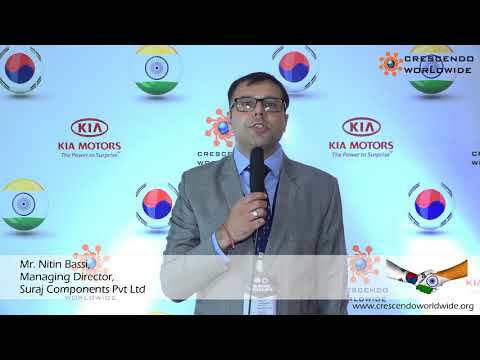 KIA Motors Supplier Meet Delhi 2018 Organized By Crescendo Worldwide. 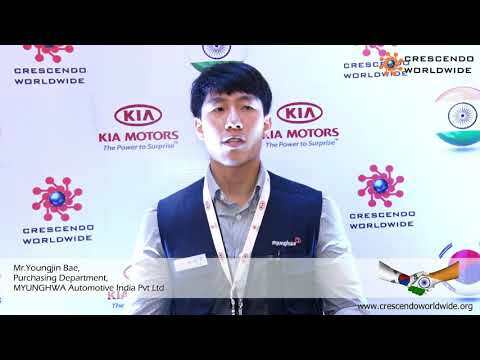 Mr. Geet Rai, Sharing His Feedback About Crescendo Worldwide. 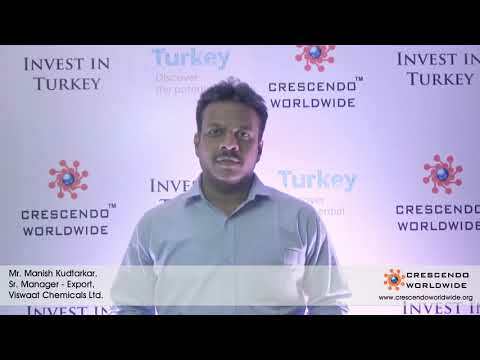 Feedback By Meenakshi polymers pvt ltd For Crescendo Worldwide. 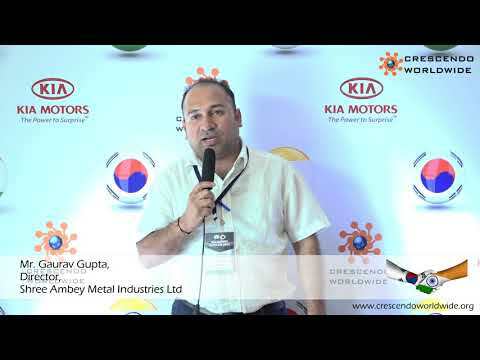 Words of Appreciation By Shree Ambey Metal Industries Ltd.
Mr. K.M. 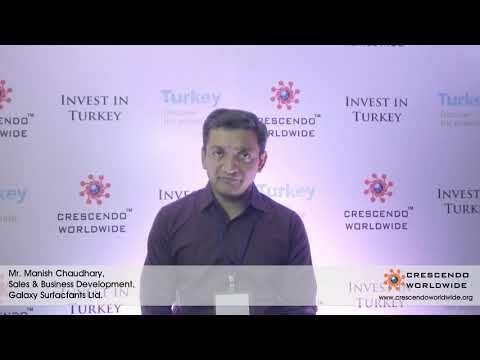 Gholap, Sharing His Feedback About Crescendo Worldwide. 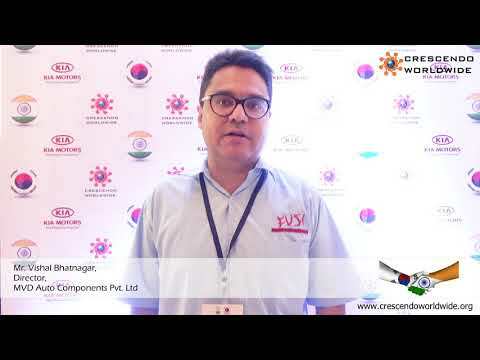 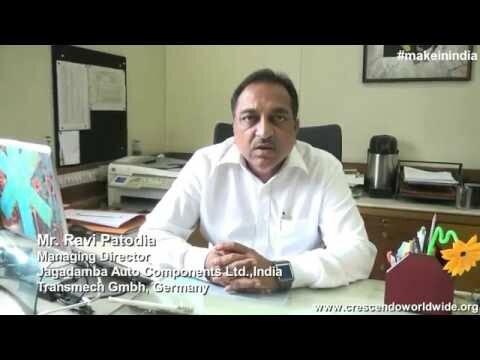 A Raymond Fasteners India Pvt Ltd, Testimonial For Crescendo Worldwide. 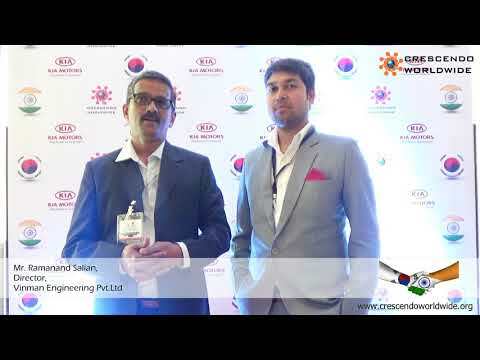 Feedback By Best Forgings India Private Limited, For Crescendo Worldwide. 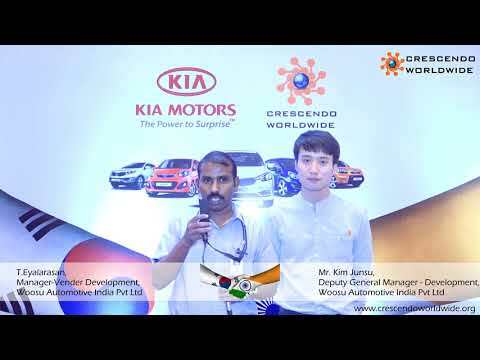 Mr. Oh Hyung Kwan, Speaking About Crescendo Worldwide. 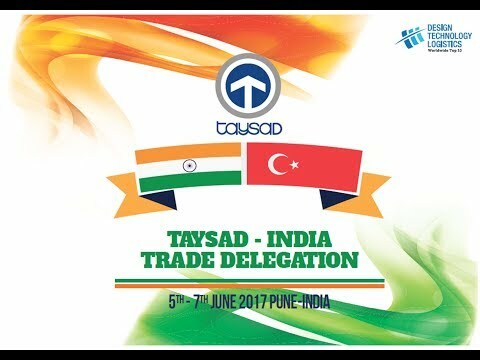 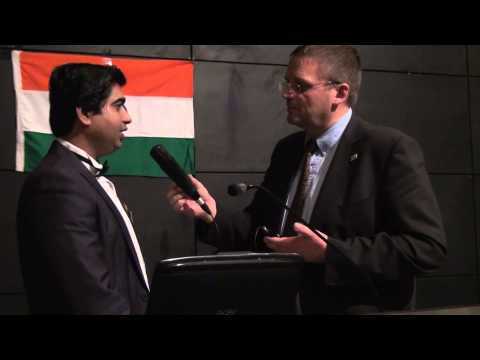 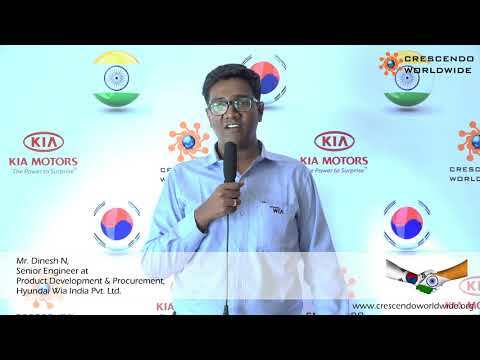 Testimony By CY Myutec Anand Pvt Ltd India. 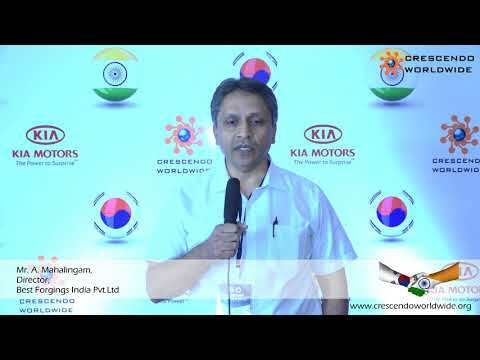 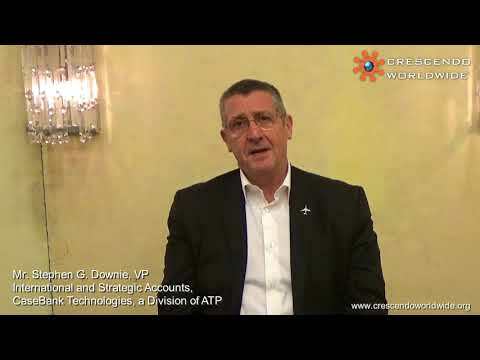 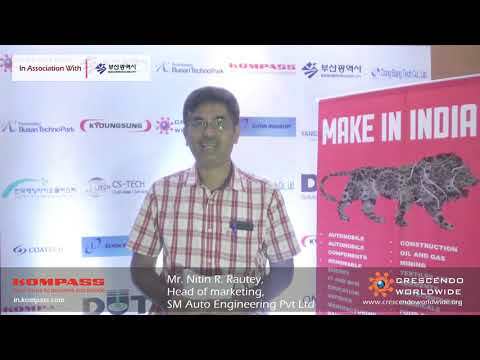 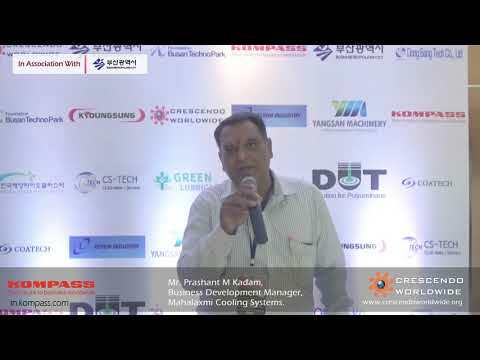 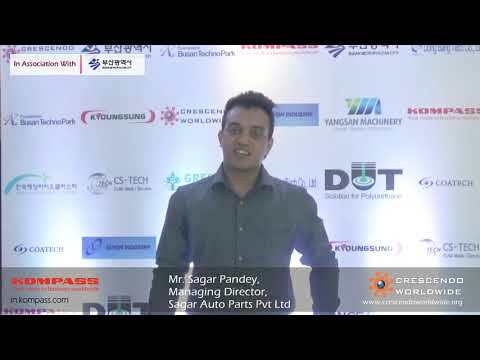 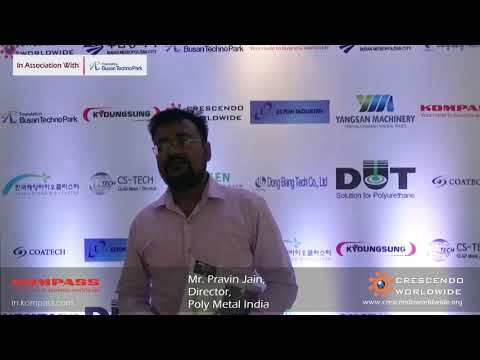 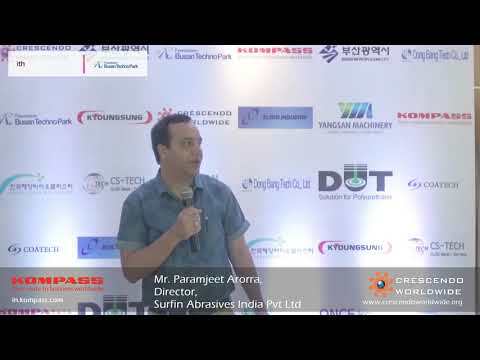 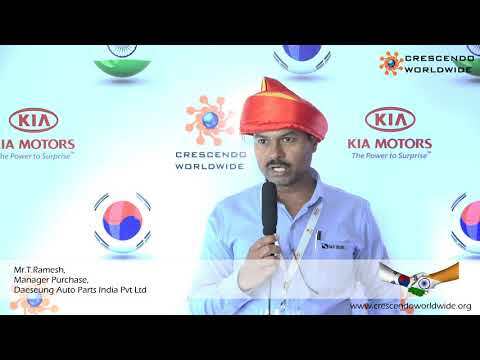 Daeseung Auto Parts India Pvt Ltd, Testimonial For Crescendo Worldwide. 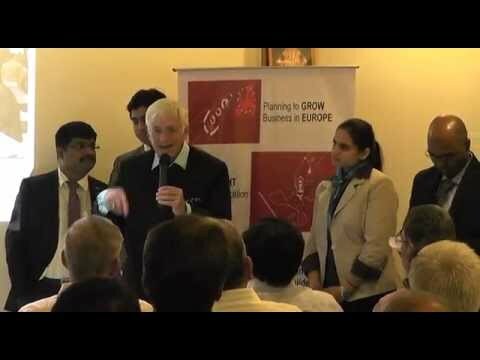 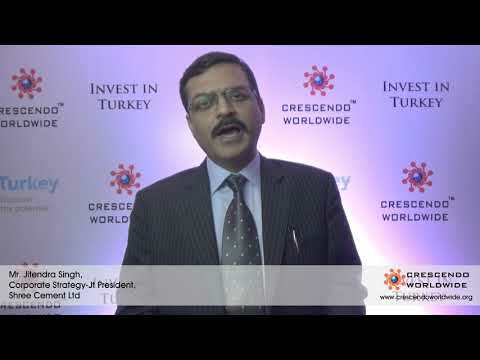 Mr. Kapil Gupta, Talking About Crescendo Worldwide. 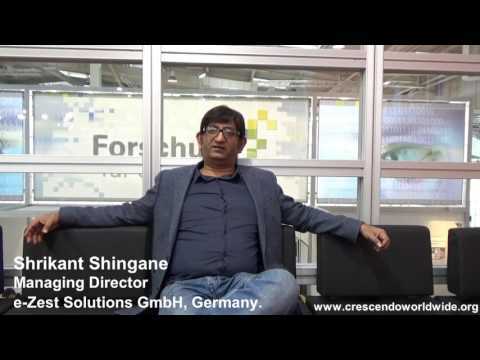 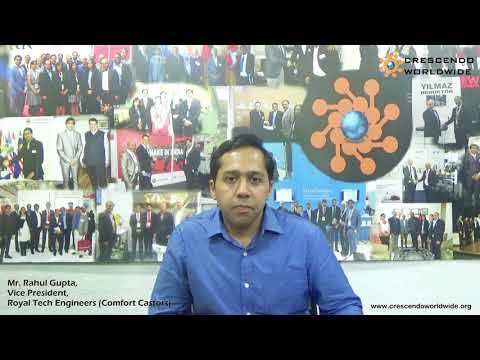 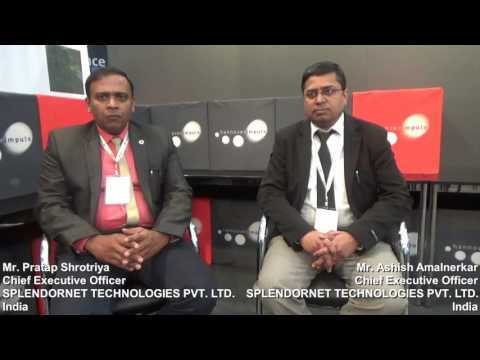 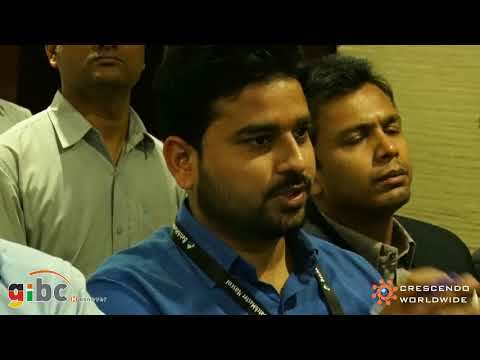 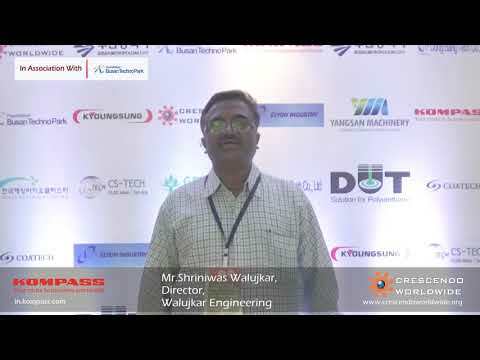 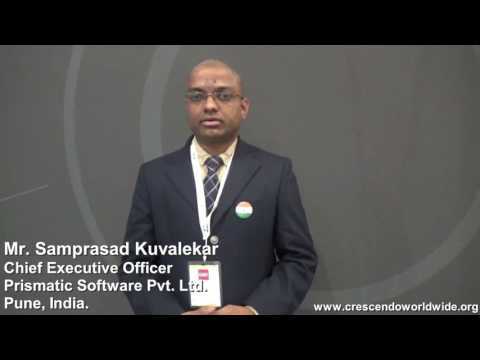 Skytech Engineering,India Testimonial For Crescendo worldwide. 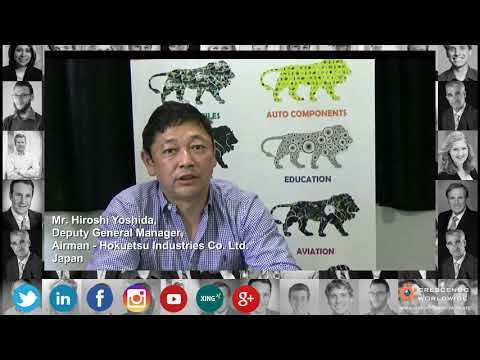 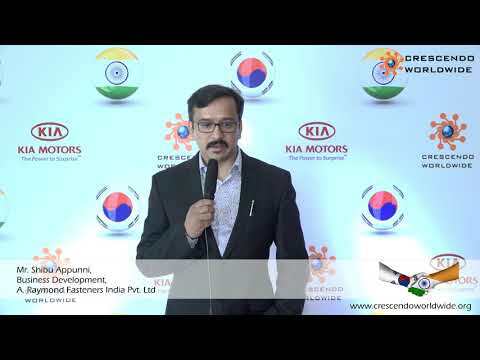 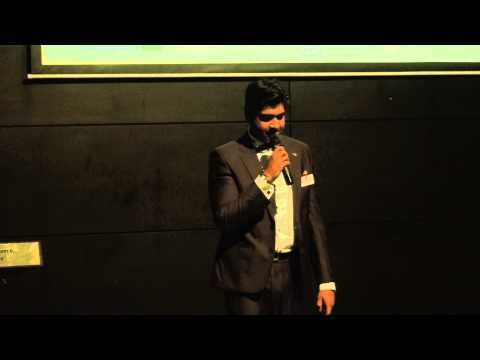 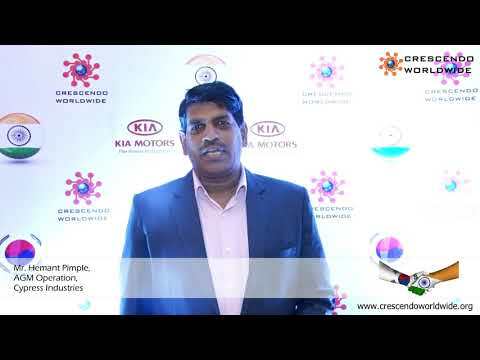 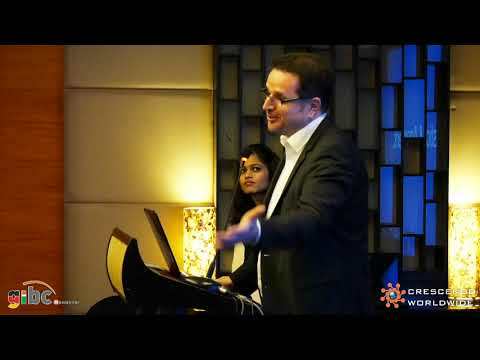 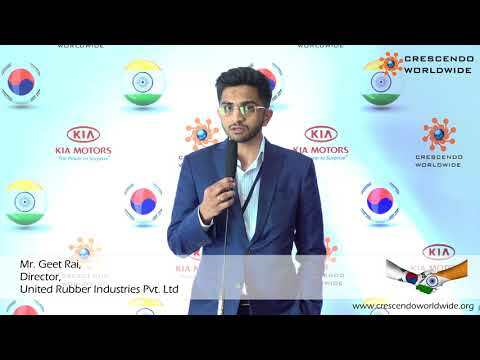 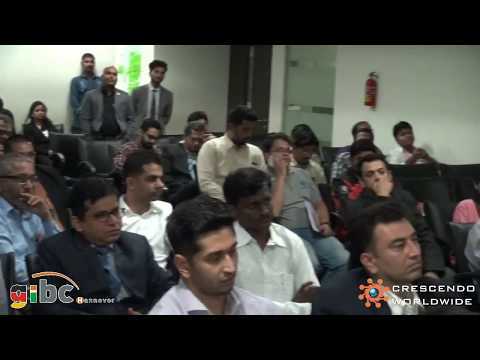 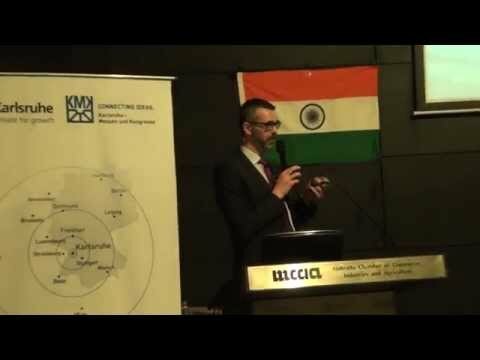 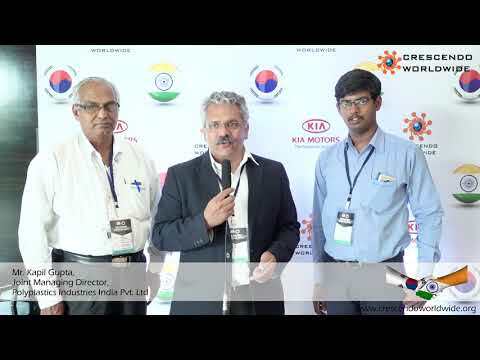 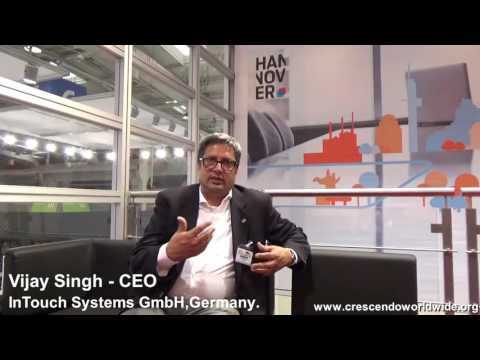 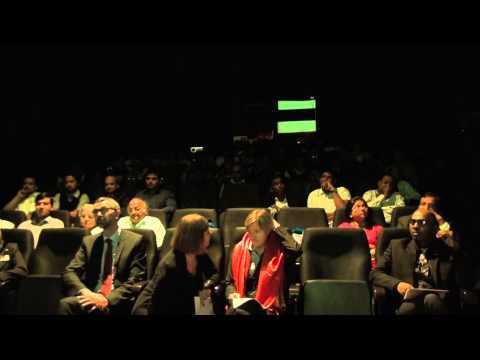 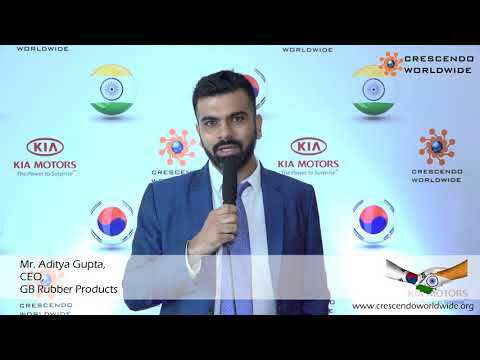 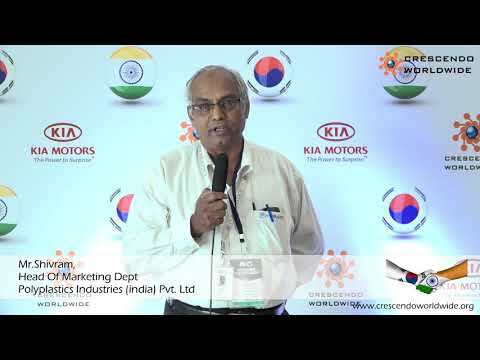 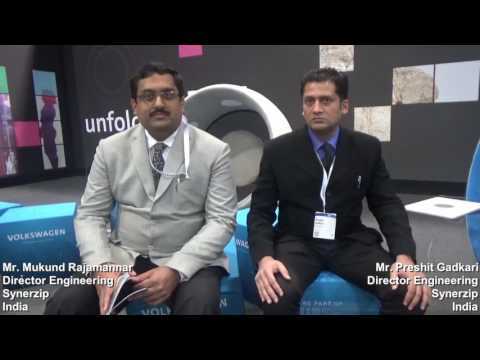 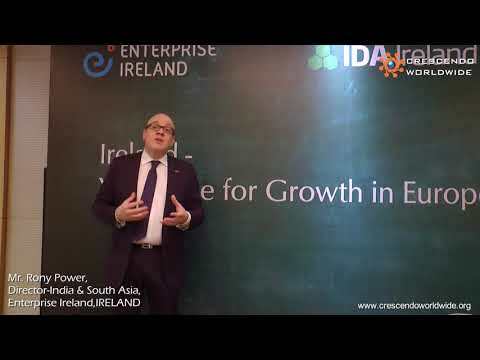 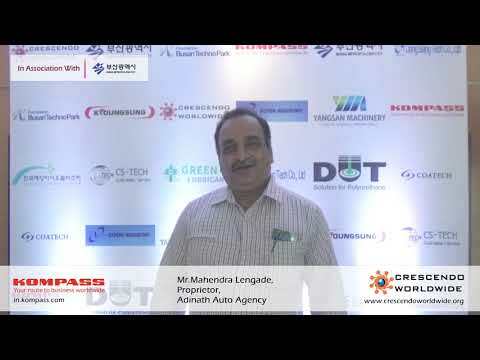 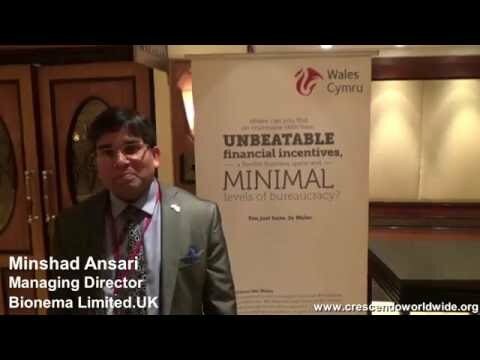 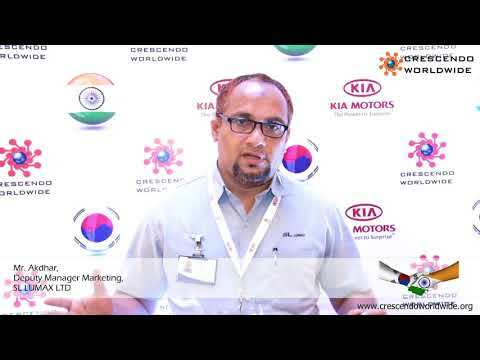 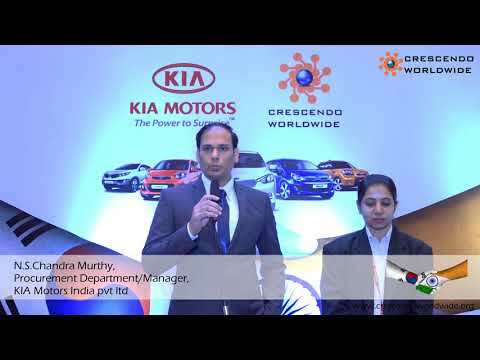 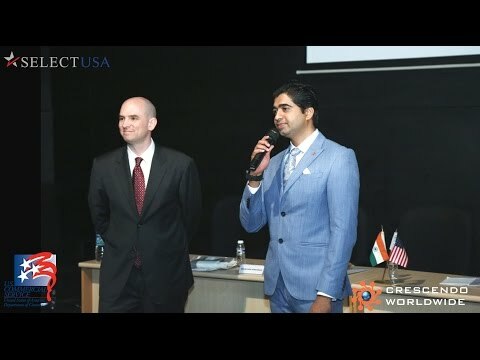 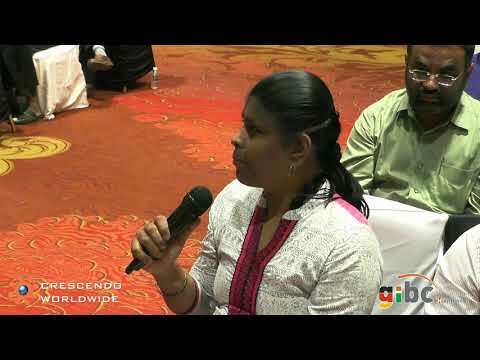 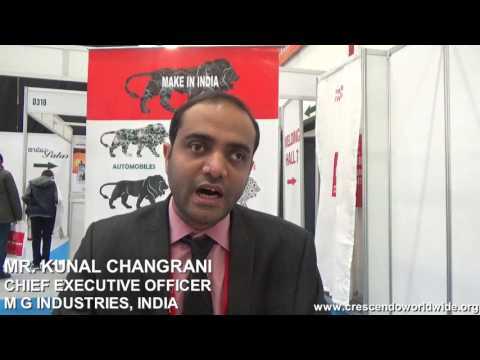 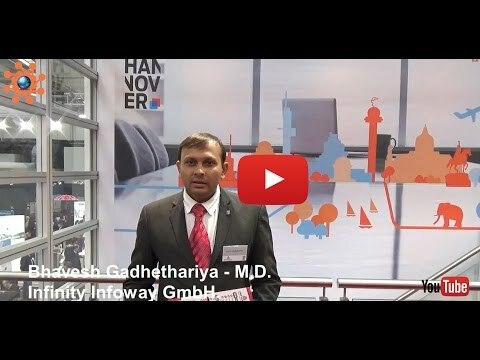 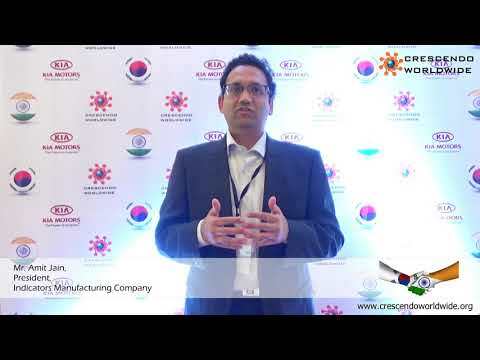 Hyundai WIA India Pvt Ltd, Speaks About Crescendo Worldwide. 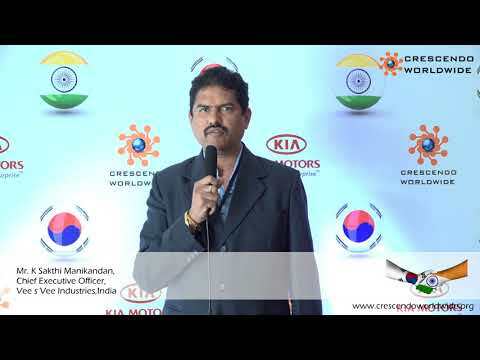 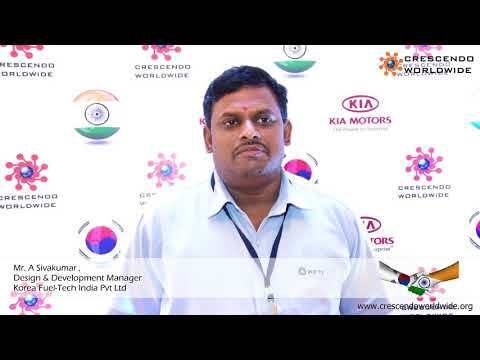 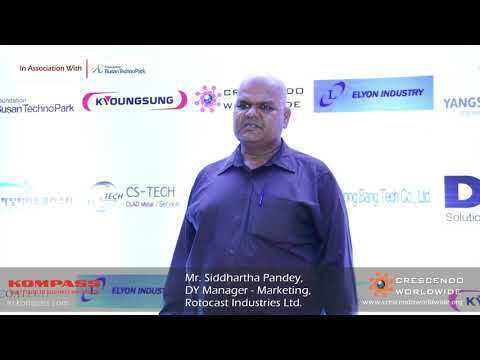 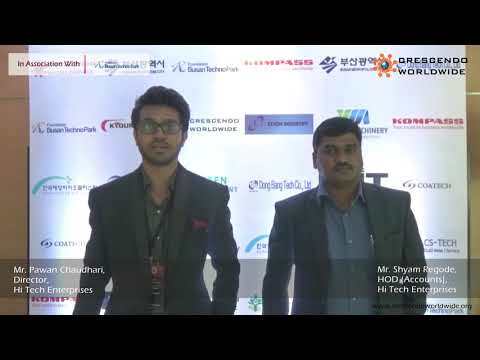 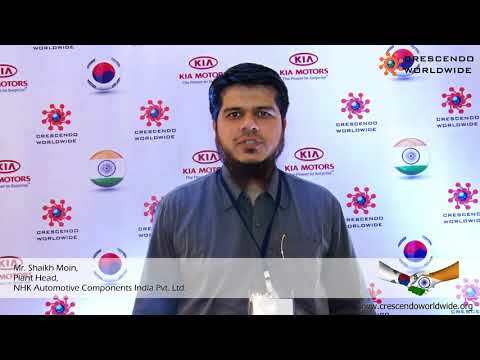 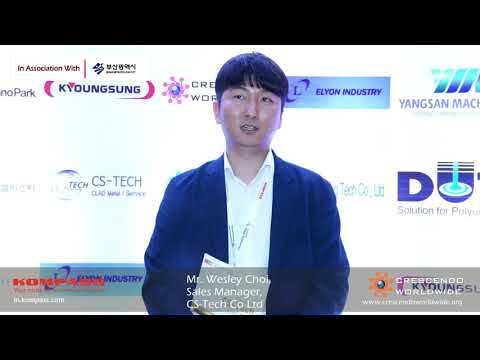 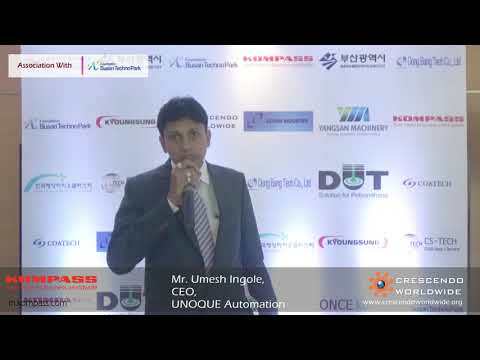 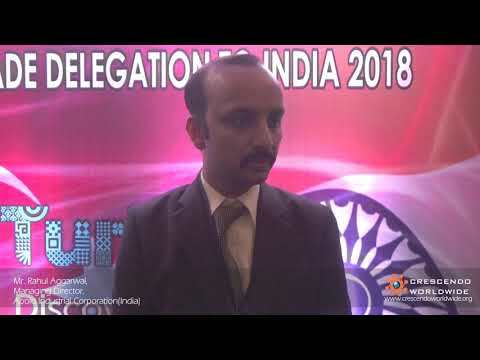 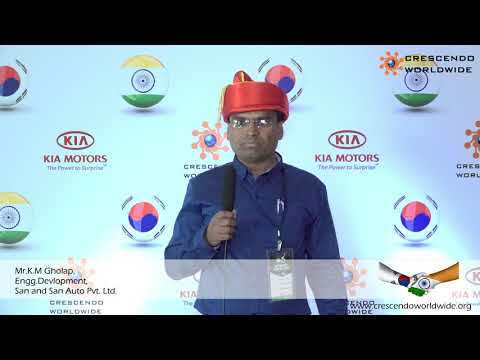 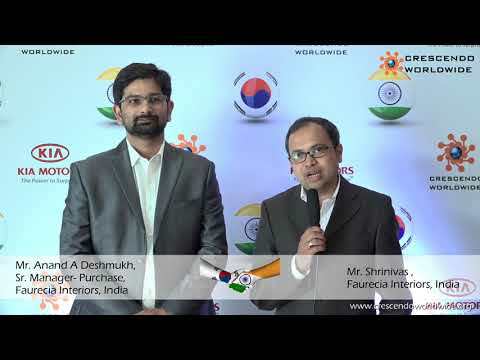 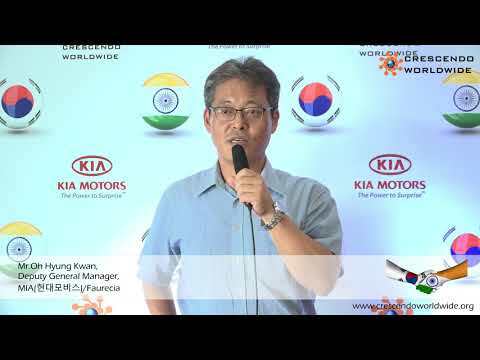 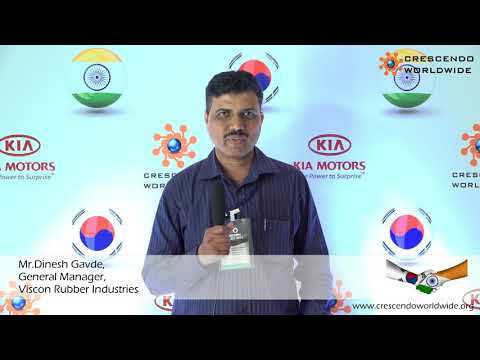 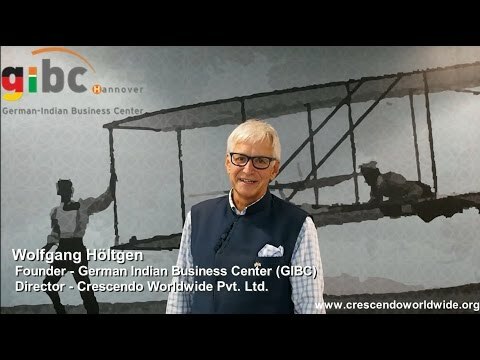 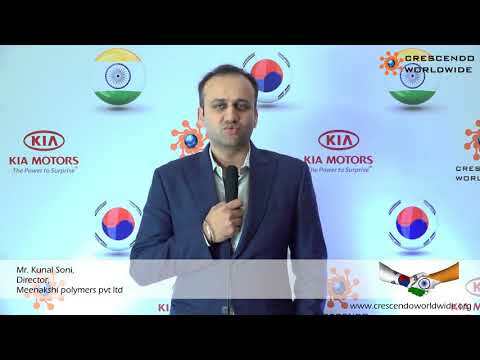 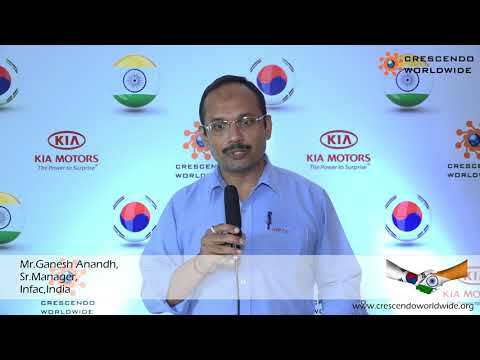 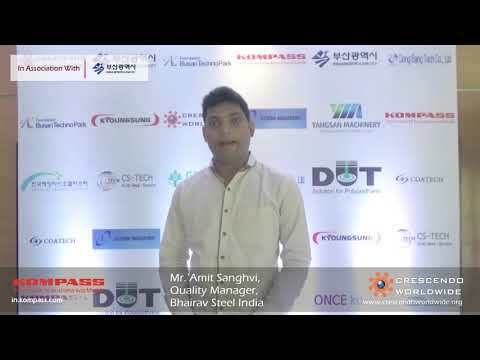 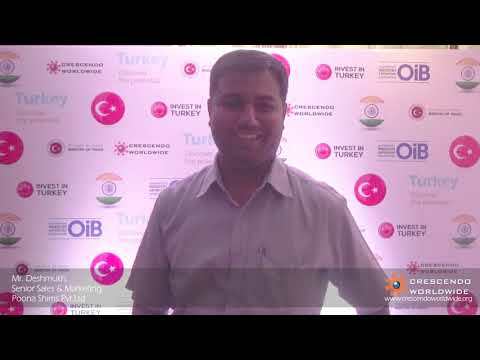 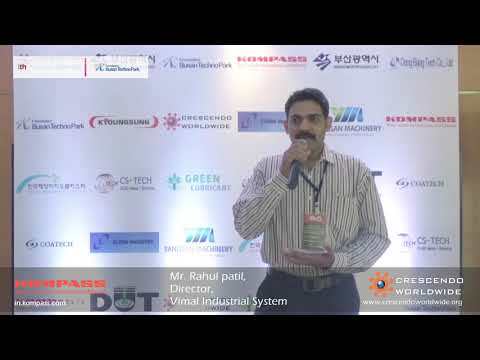 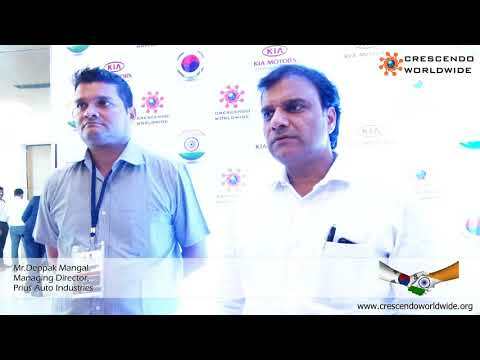 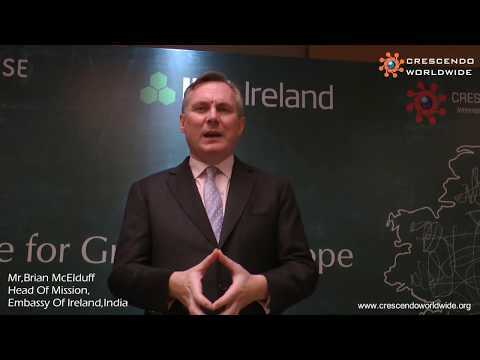 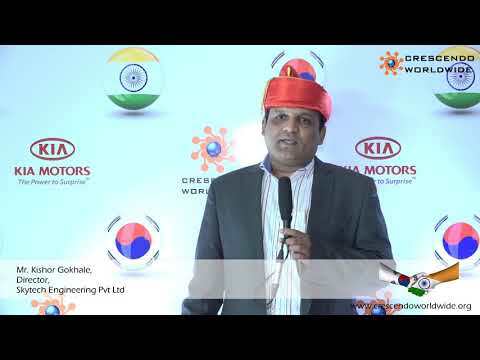 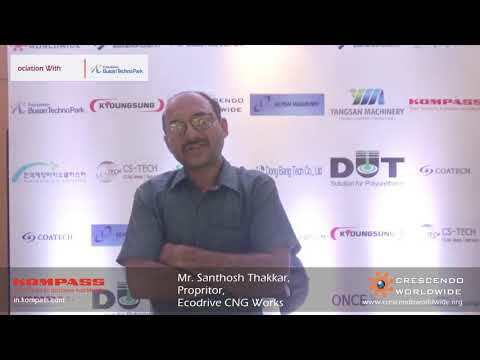 Korea Fuel-Tech India Pvt Ltd Testimonial For Crescendo Worldwide. 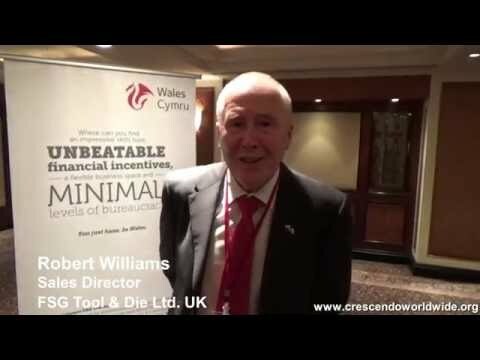 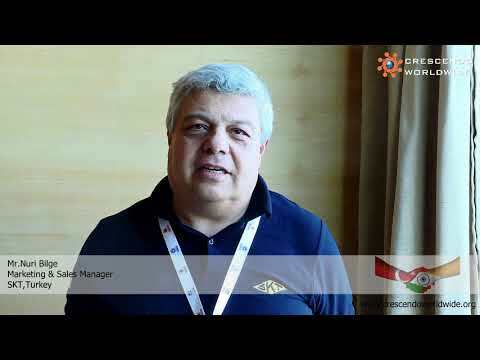 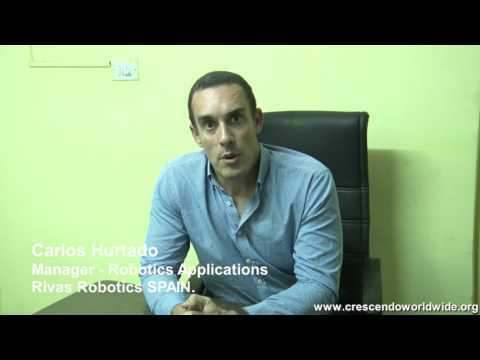 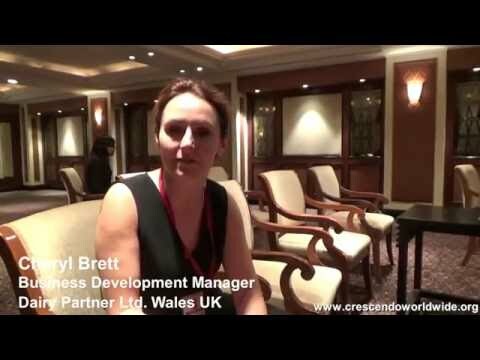 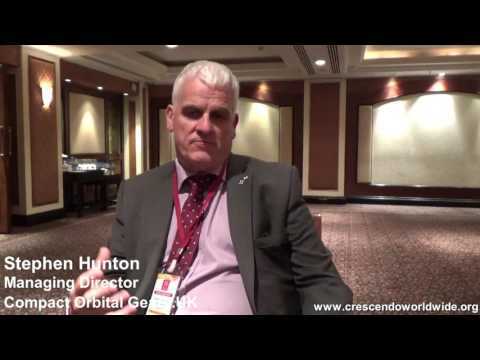 Bimetal Bearings Ltd Testimonial For Crescendo Worldwide. 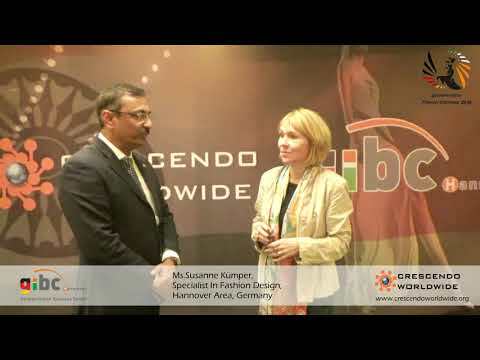 Words of Appreciation By Ms. Susanne Kümper, Fashion Design – Intercultural Dialogue, Germany. 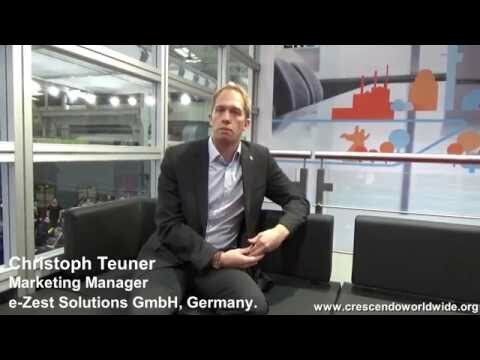 Feedback By Nufit Piping Solutions For Crescendo Worldwide. 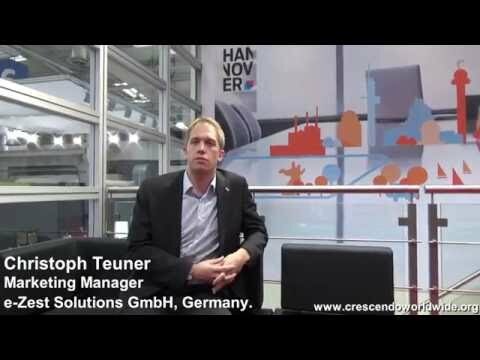 H D Trailers Private Limited, Appreciating Crescendo Worldwide. 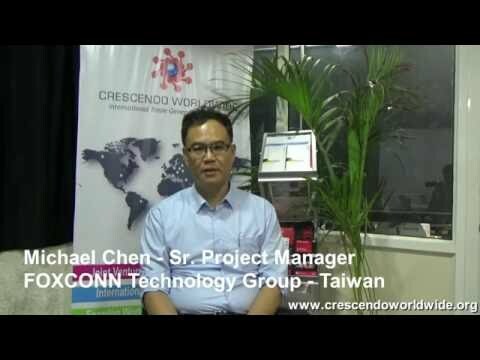 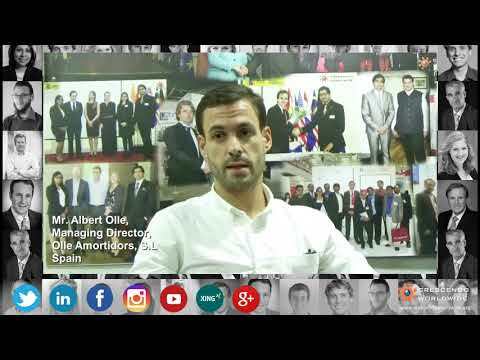 Words Of Appreciation By Elcom For Crescendo Worldwide. 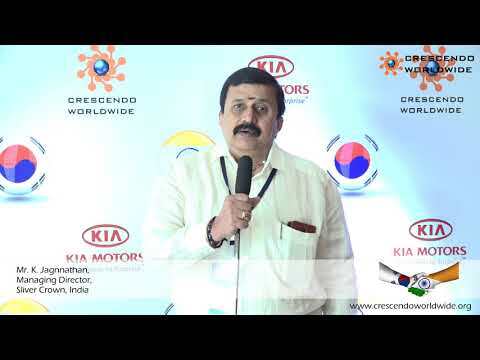 Words Of Appreciation By Optima Bulbs For Crescendo Worldwide. 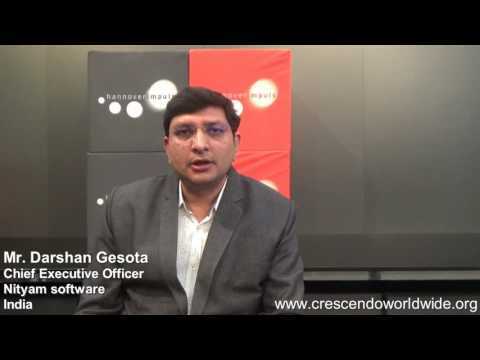 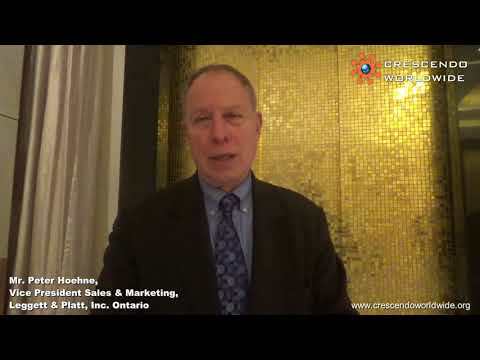 Feedback From RSB Global For Crescendo Worldwide. 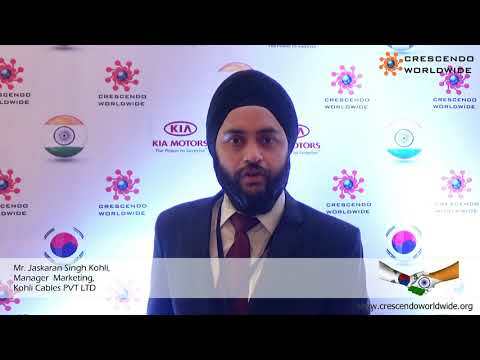 Words Of Appreciation By Jolly Clamps For Crescendo Worldwide. 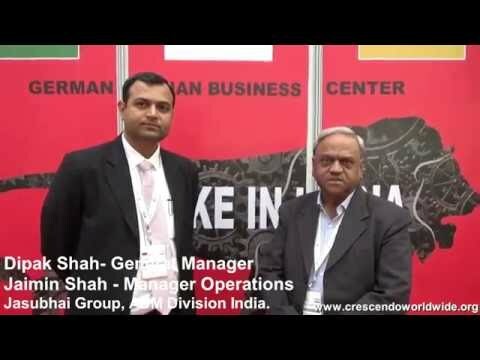 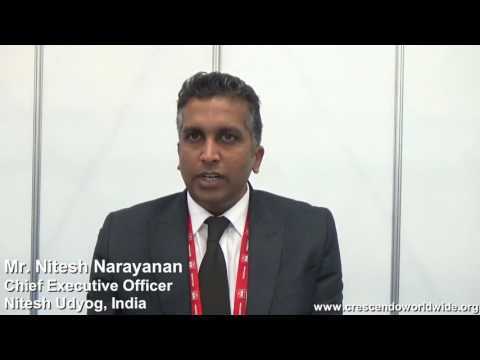 Vishwaraj Rubber Industries Speaks About Crescendo Worldwide. 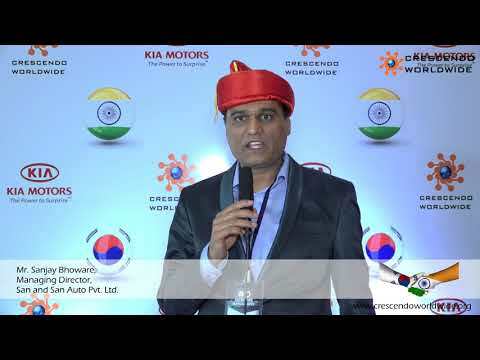 Feedback By Poona Shims Pvt.Ltd For Crescendo Worldwide. 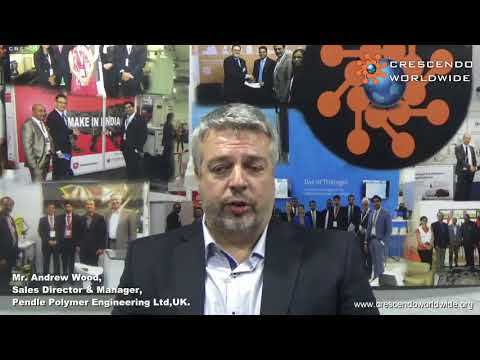 Testimonial By Vinayak Rubber Products For Crescendo Worldwide. 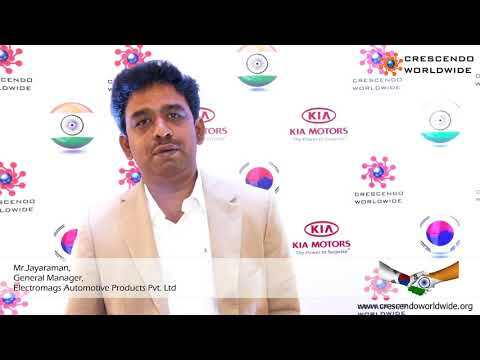 Suyog Rubber Pvt Ltd Talking About Crescendo Worldwide. 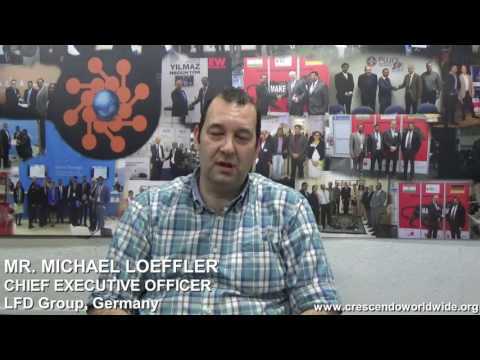 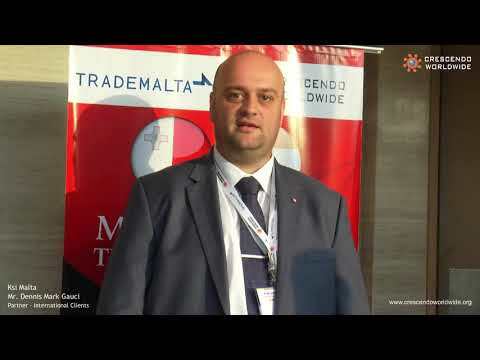 Testimonial By Leonardo Marble For Crescendo Worldwide. 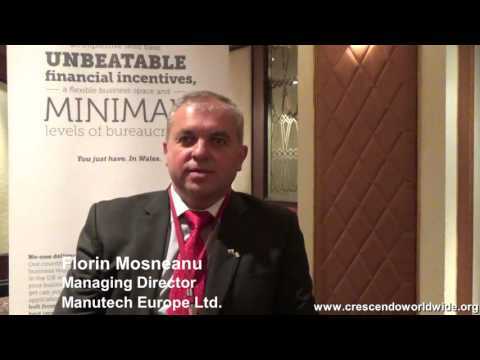 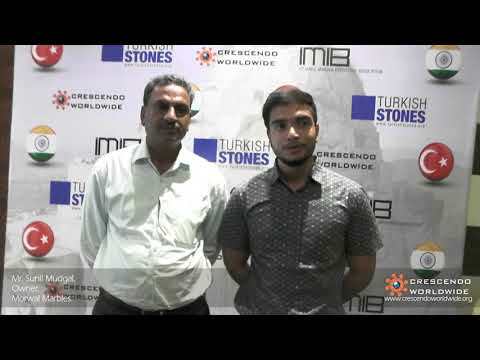 Testimonial For Crescendo Worldwide By Morwal Marbles. 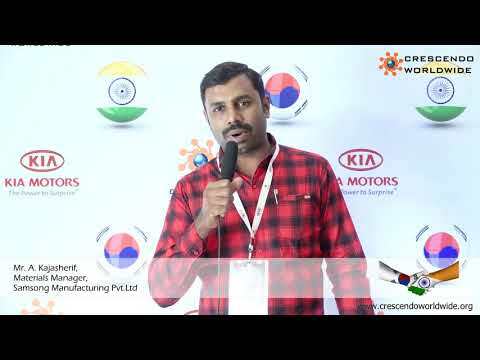 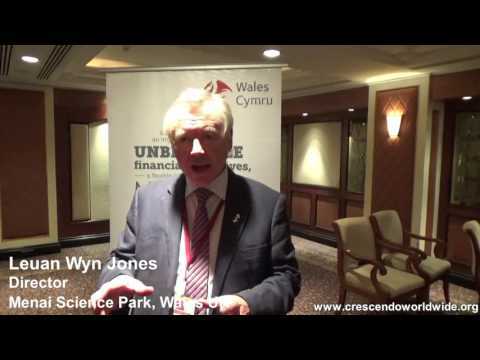 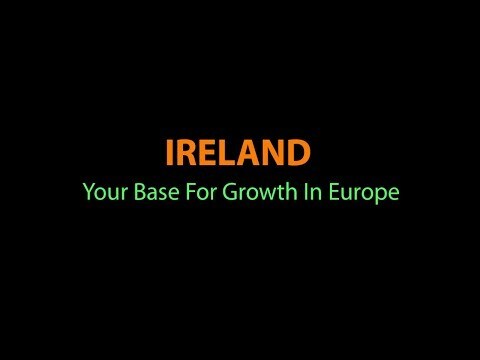 Feedback From A.N Marbles For Crescendo Worldwide. 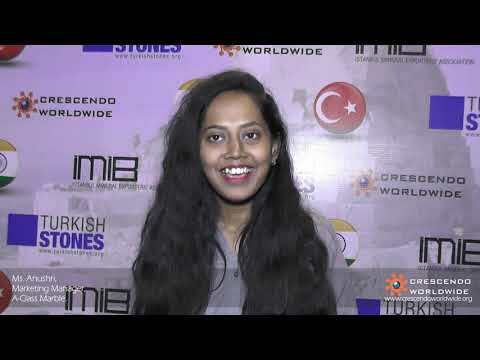 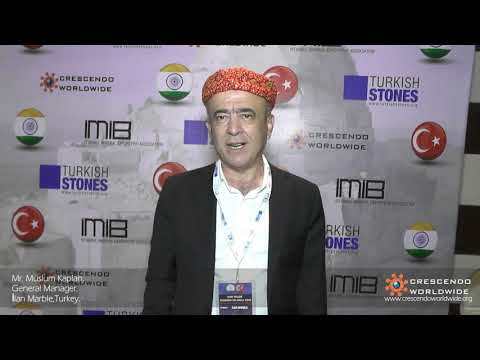 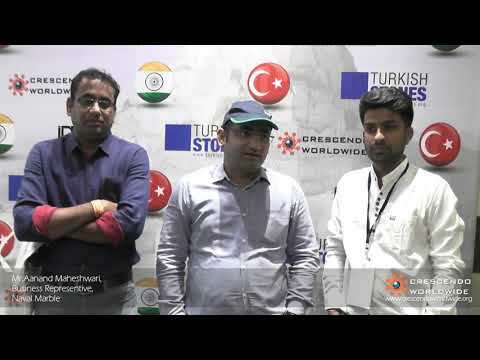 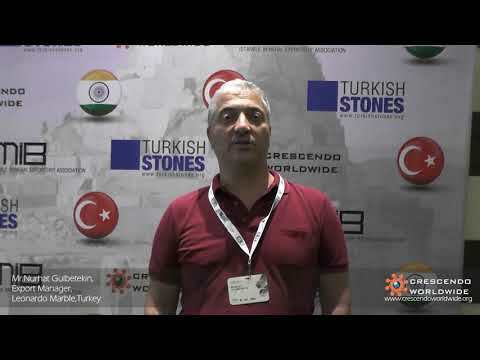 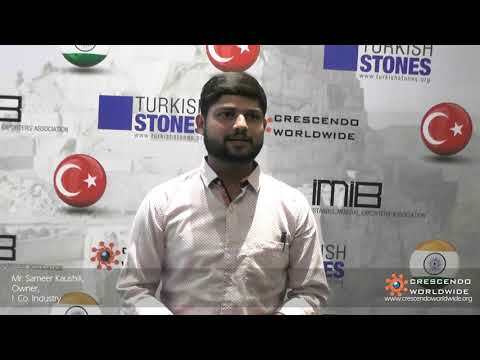 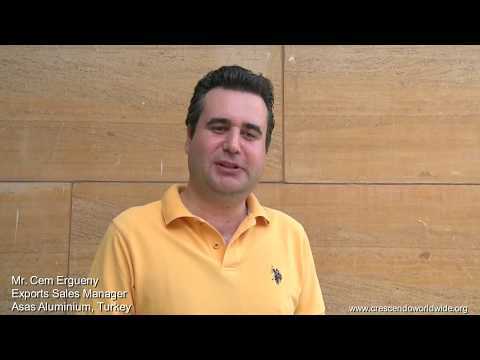 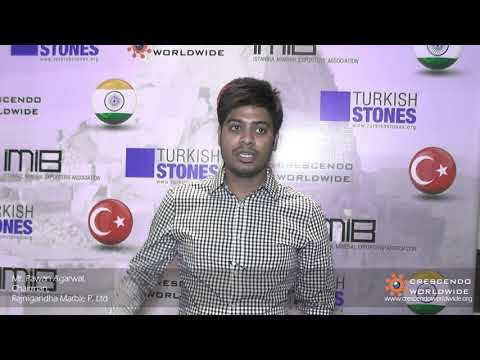 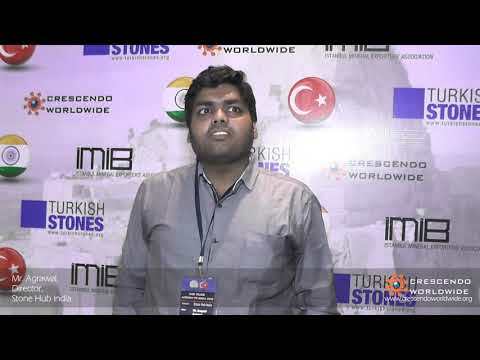 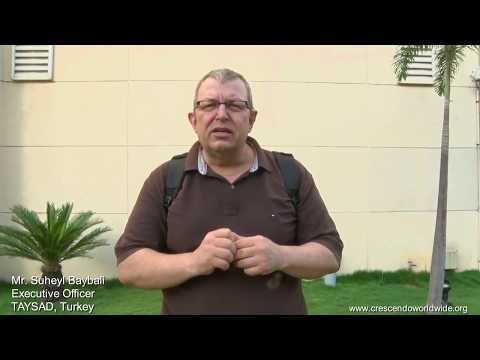 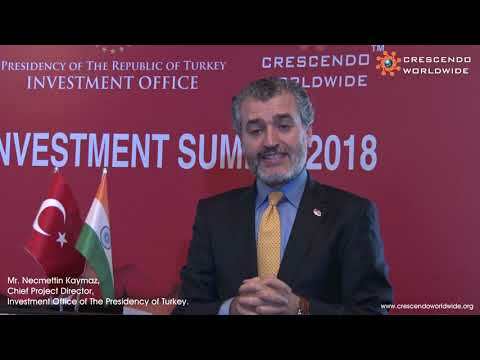 Kapadokya Marble,Turkey Testimonial For Crescendo Worldwide. 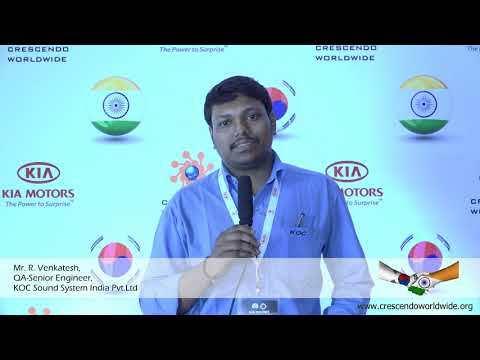 Supyar Construction India Pvt.Ltd Testimonial For Crescendo Worldwide. 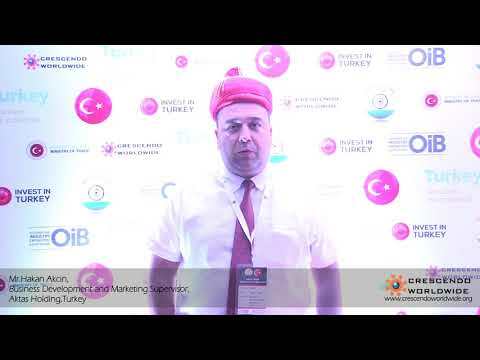 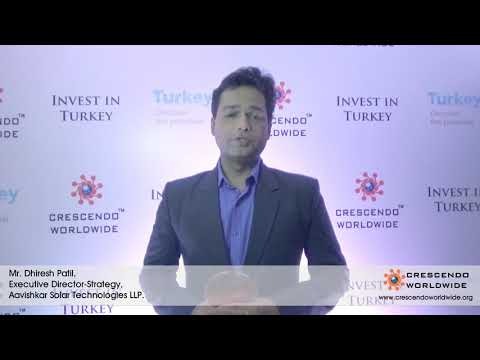 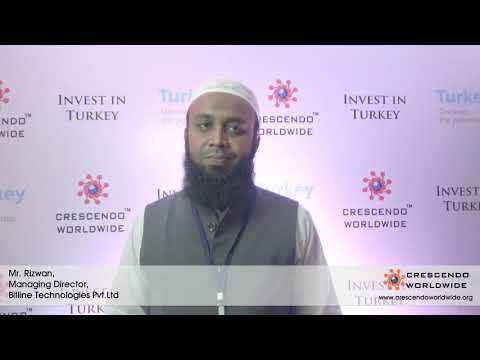 Feedback By İLAN MARBLE For Crescendo Worldwide. 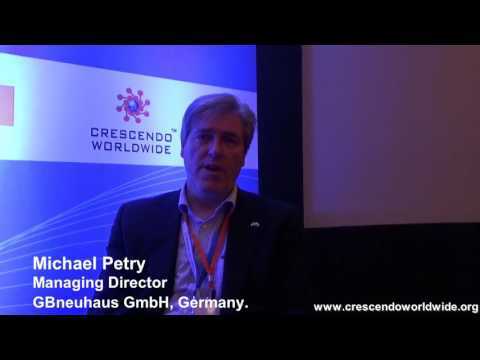 Naval Marble Speaking About Crescendo Worldwide. 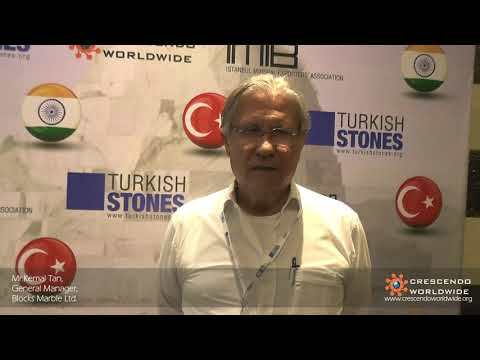 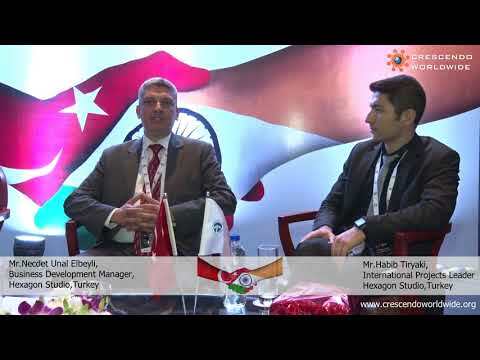 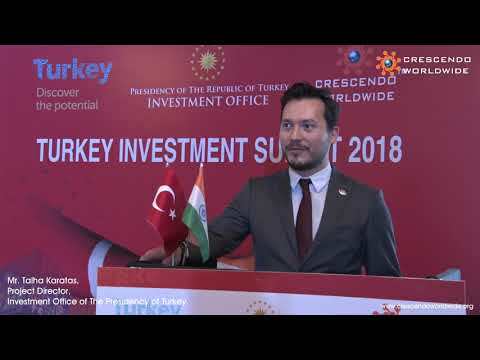 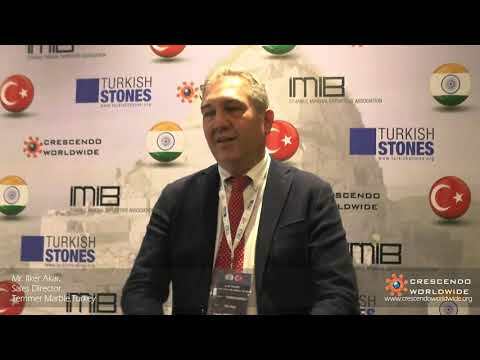 Mr. Kemal Tan, GM at Block Marble Speaking About Crescendo Worldwide. 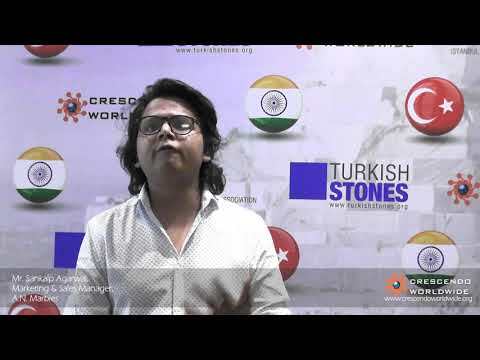 Words Of Appreciation By A Class Marble For Crescendo Worldwide. 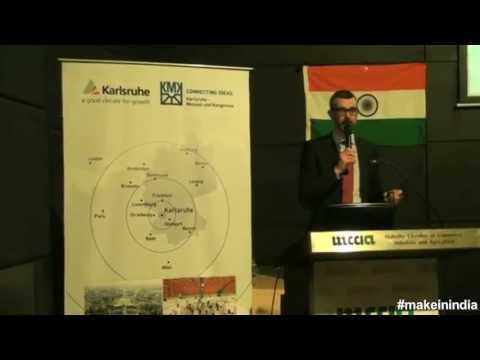 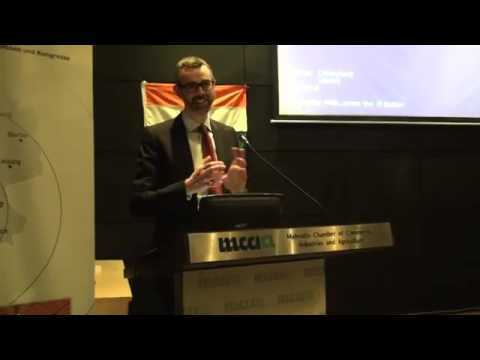 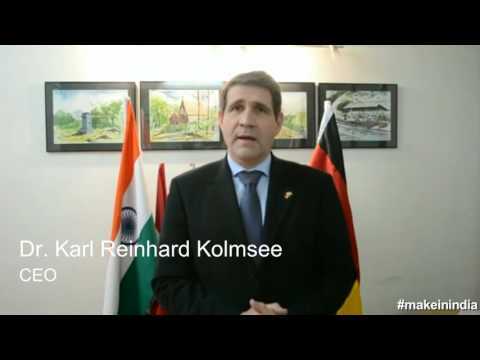 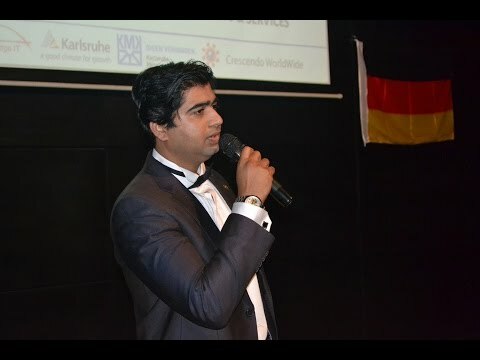 German Days In Mumbai 2018. 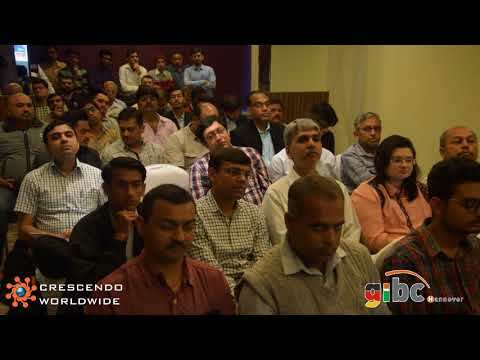 Heranba Industries Ltd, Appreciating Crescendo Worldwide. 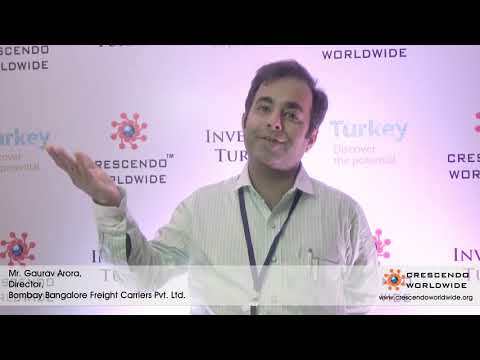 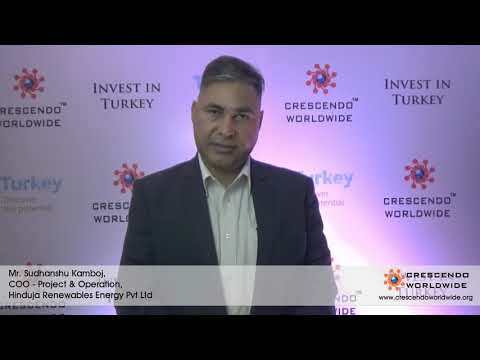 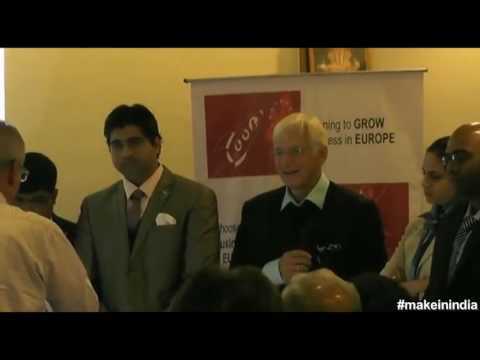 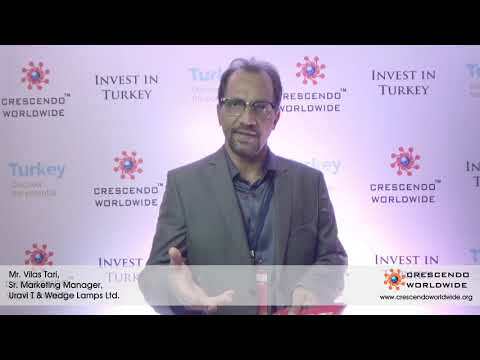 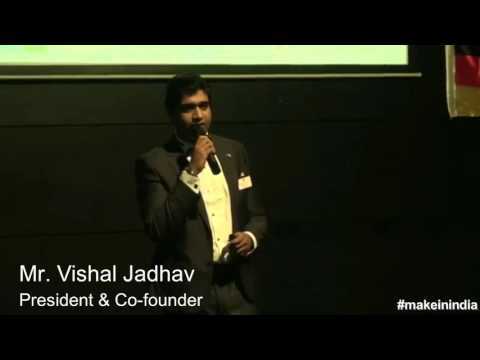 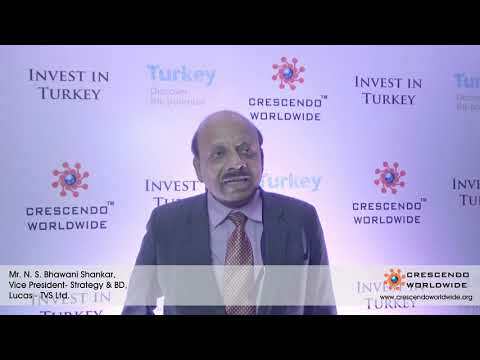 Uravi T & Wedge Lamps Ltd, Speaking About Crescendo Worldwide. 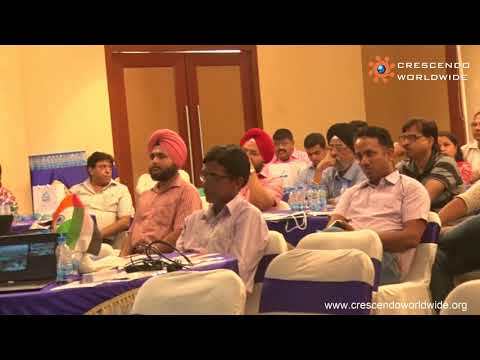 Feedback By Shree Cement Ltd For Crescendo Worldwide. 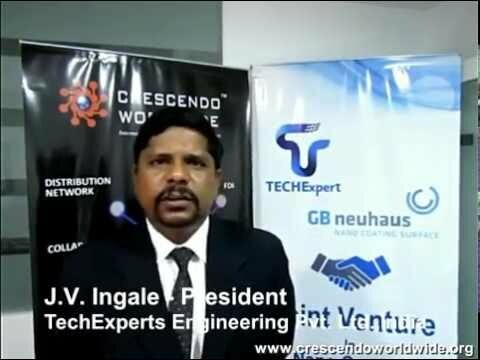 Testimonial By Lucas TVS Ltd For Crescendo Worldwide. 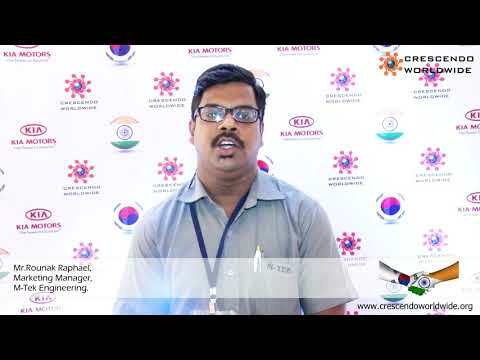 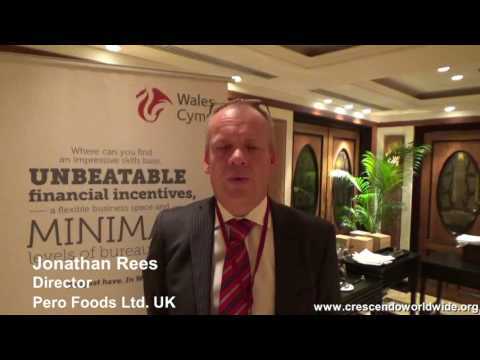 Katraj Dairy, Pune Testimonial For Crescendo Worldwide. 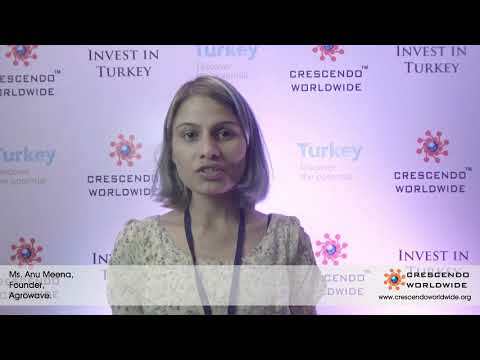 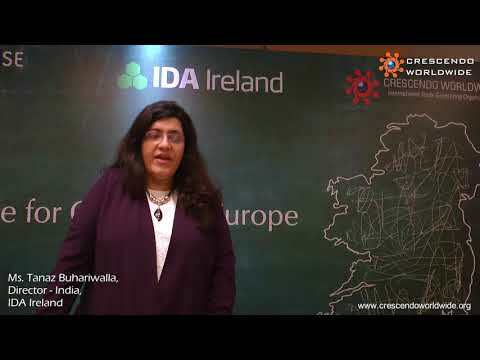 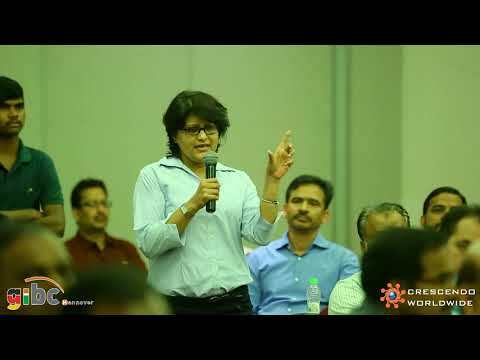 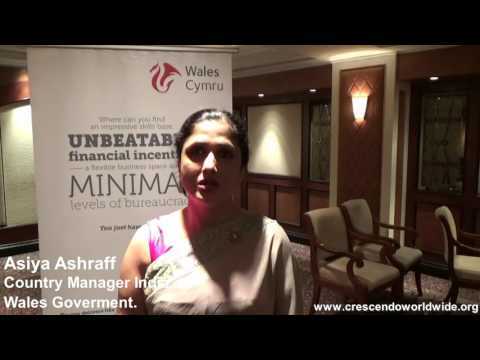 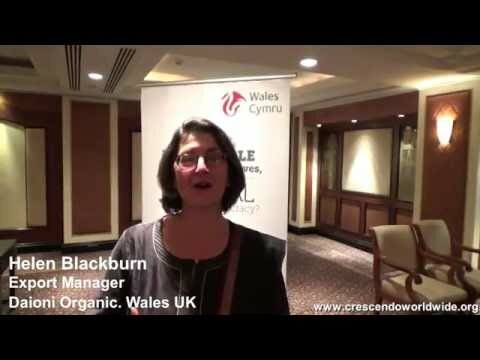 Ms. Anu Meena, Founder at Agrowave, Testimonial For Crescendo Worldwide. 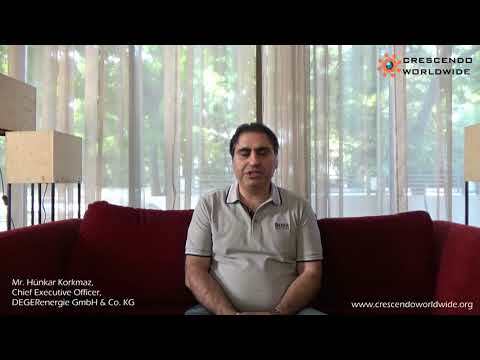 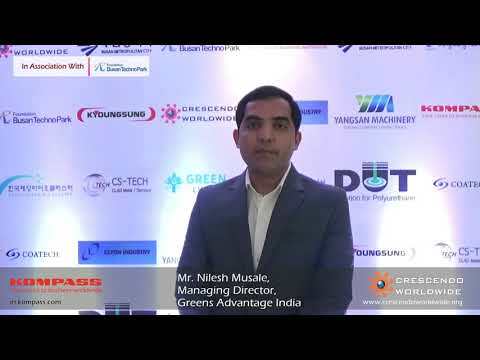 Testimonial By Fouress Engineering India Pvt.Ltd, For Crescendo Worldwide. 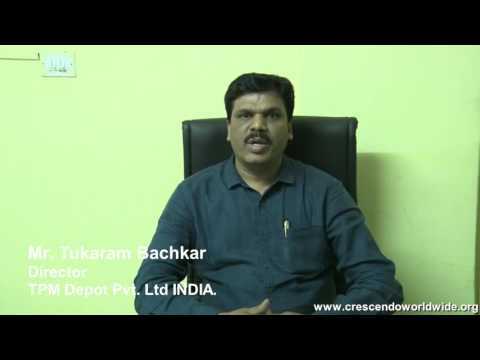 Words Of Appreciation By Aavishkar Solar Technologies LLP, For Crescendo Worldwide. 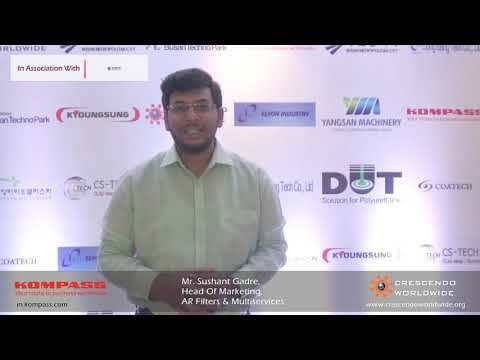 Feedback By Bitline Technologies Pvt.Ltd, For Crescendo Worldwide. 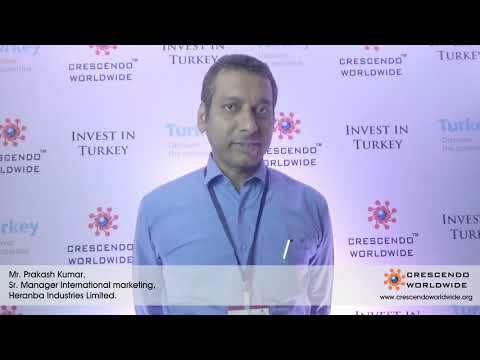 Galaxy Surfactants Ltd, Talking About Crescendo Worldwide. 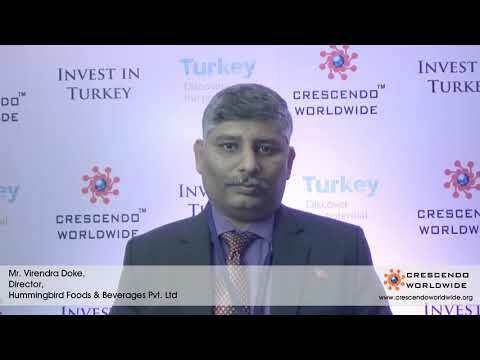 Testimonial By RASI Seeds Pvt Ltd, For Crescendo Worldwide. 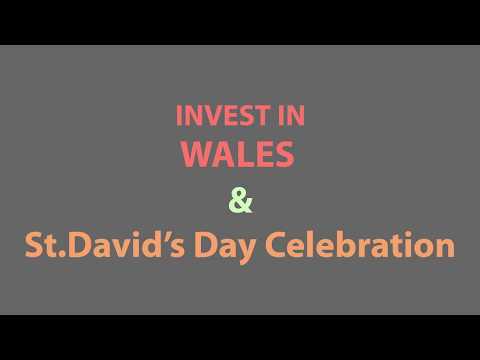 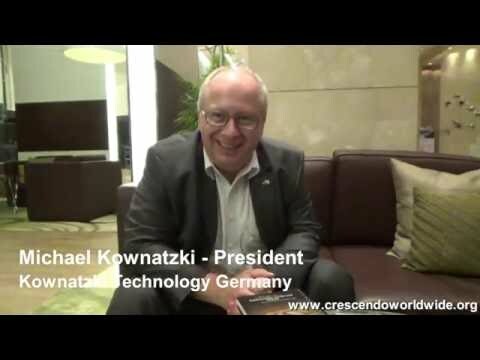 Matchwell Diecasters Appreciating Crescendo Worldwide. 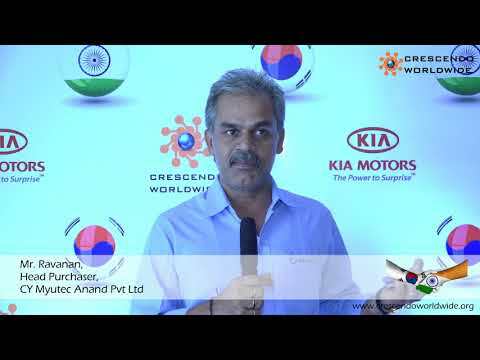 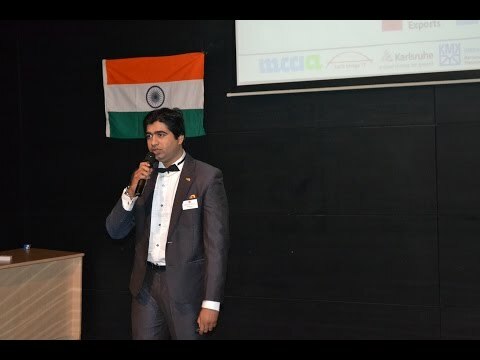 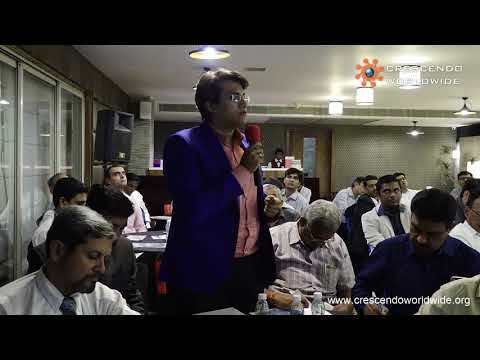 Mr. Manish Kudtarkar, Speaking About Crescendo Worldwide. 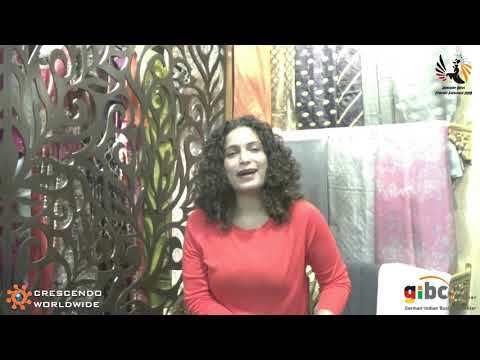 Words of Appreciation By Mrs. Poonam Thakare, CEO Of Poonam Thakre Design Studio.